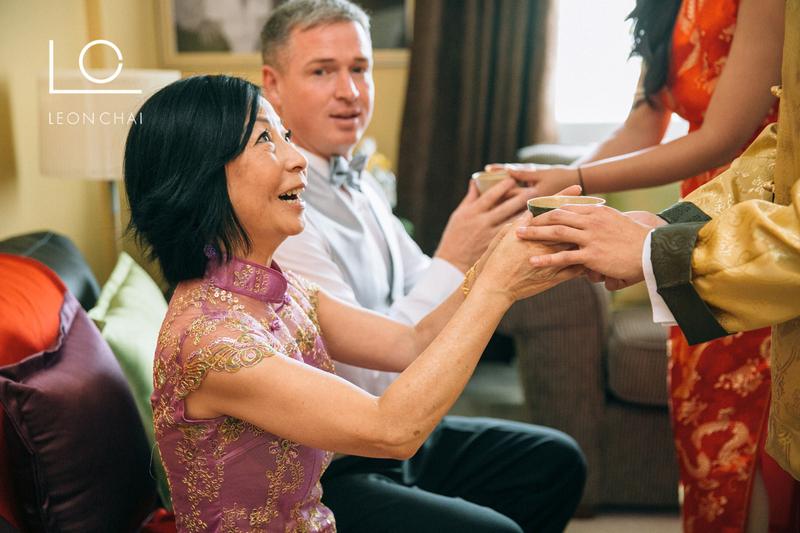 Before I get into this wonderful wedding, I want to wish everyone a Happy Thanksgiving. 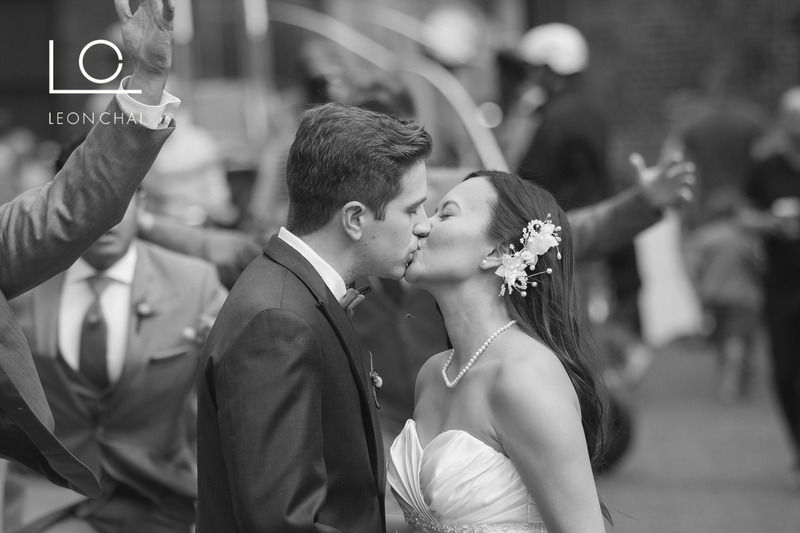 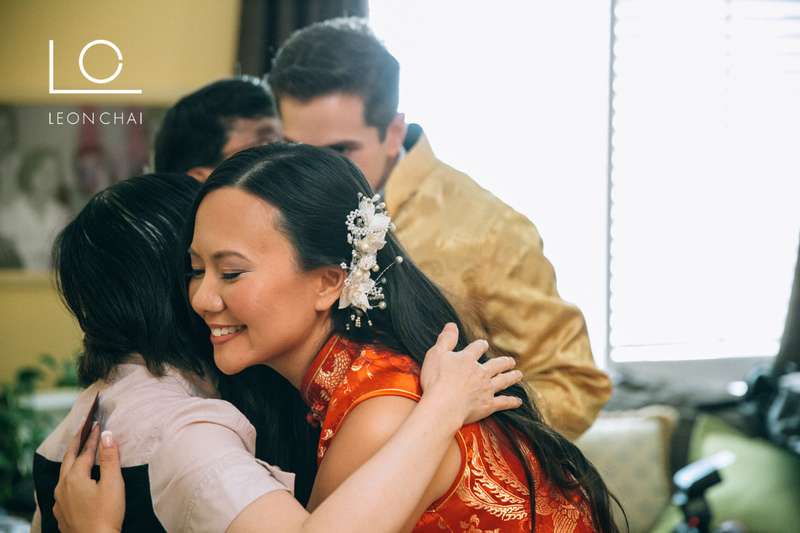 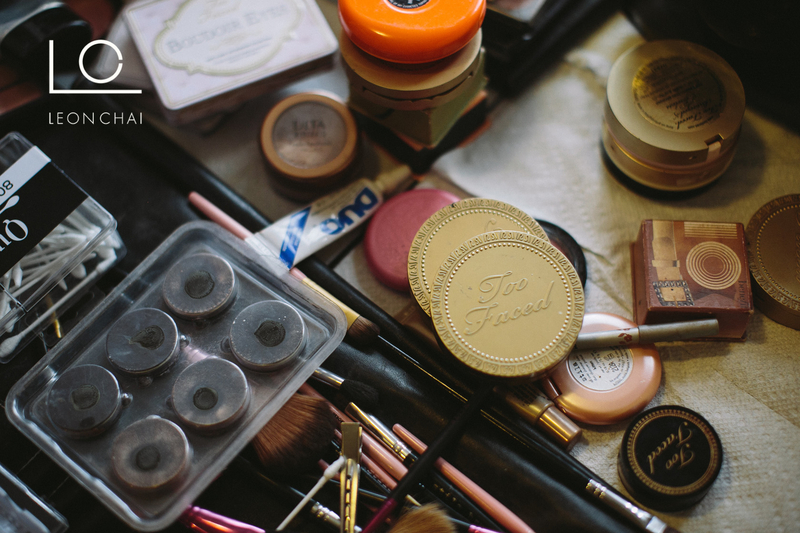 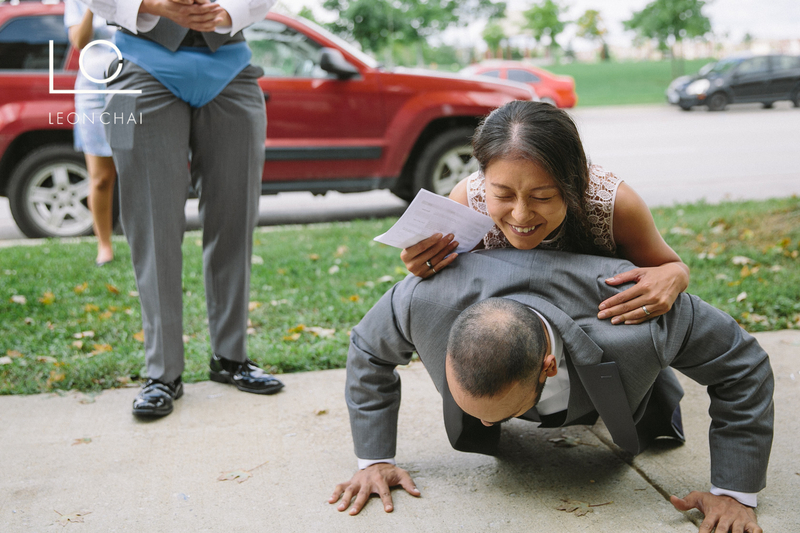 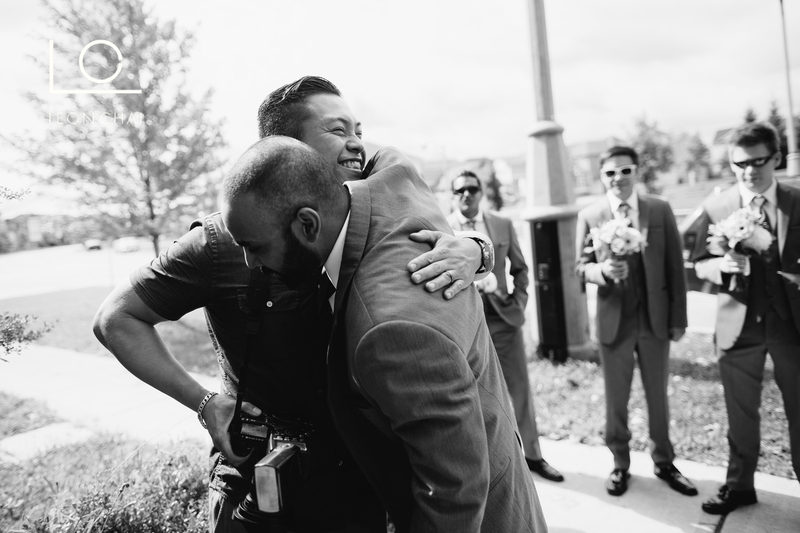 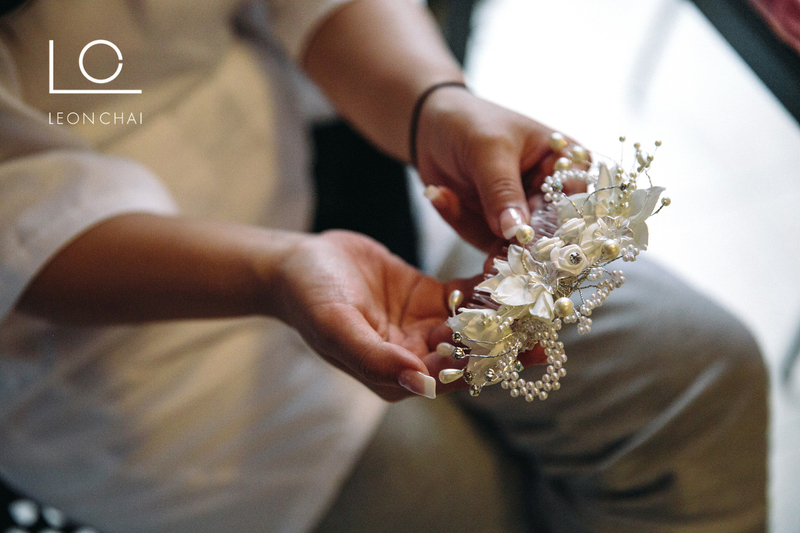 This wedding was easily one of my favorite wedding’s we captured this year. 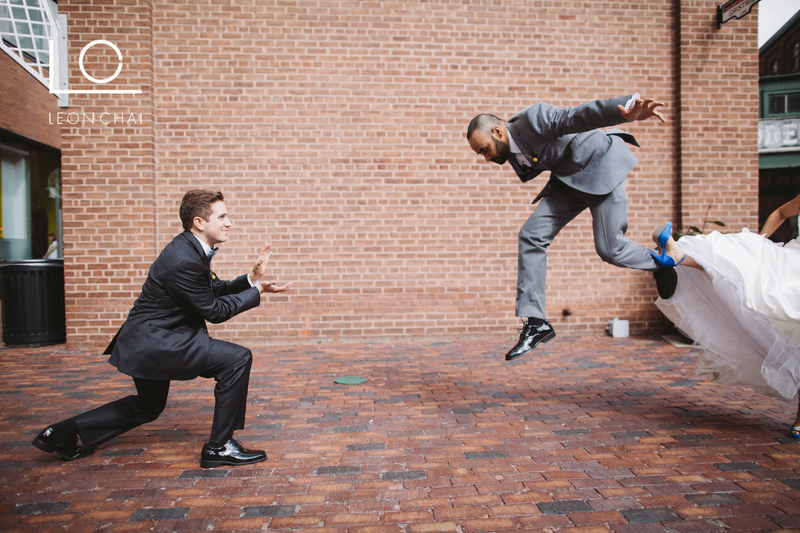 Not for nothing, there’s an unfair advantage because Sush and Ross are friends of mine. 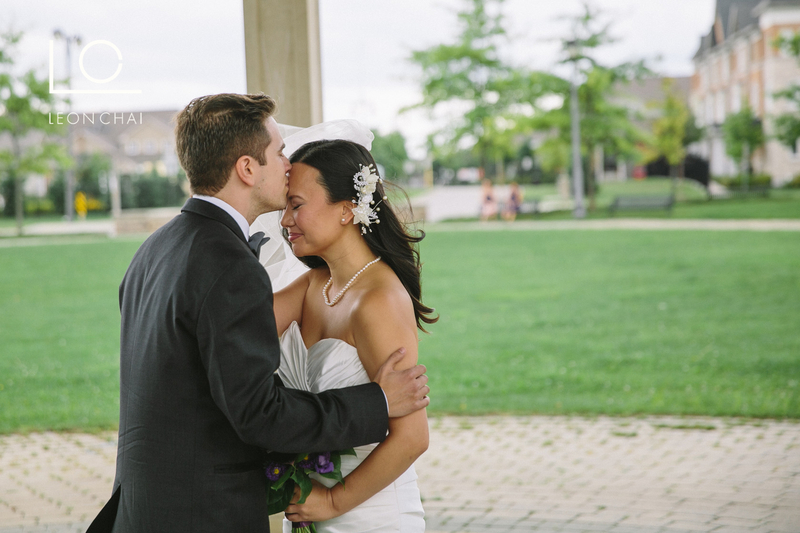 More specifically what I loved the most about this wedding is how genuine their love is for one another. 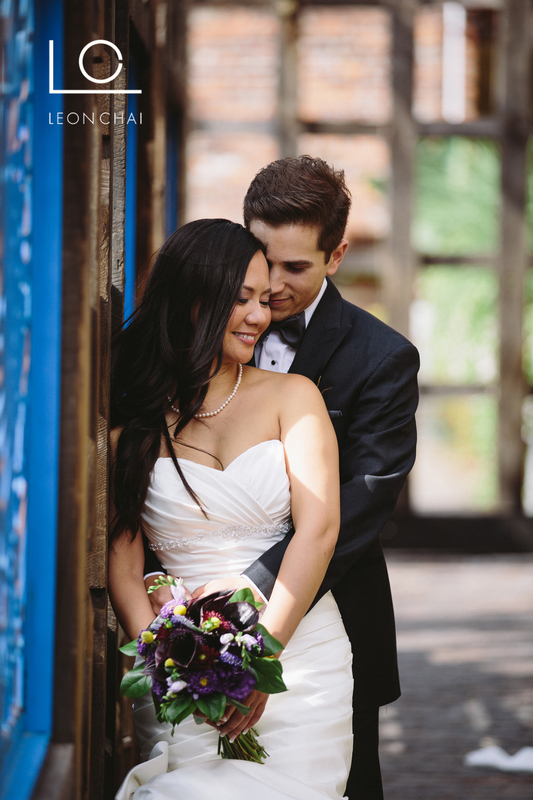 Sush and Ross, you guys make such a great couple and I’m truly so happy that you both. 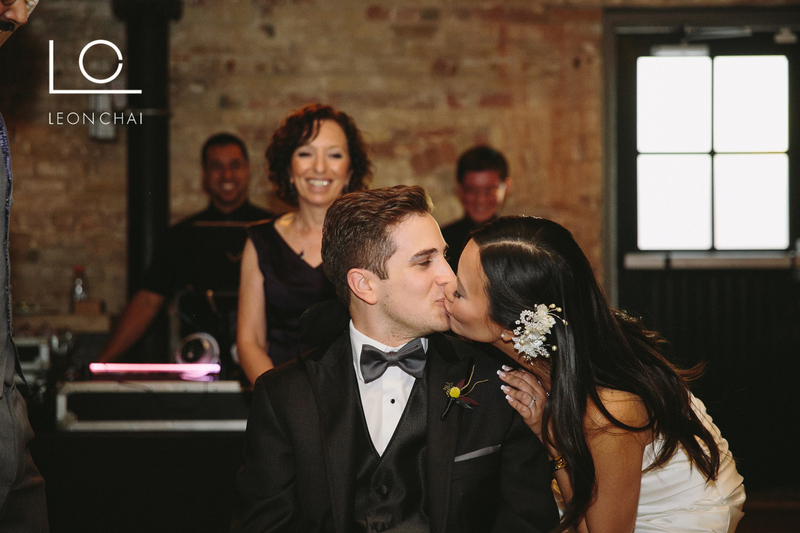 I’m not going to chronologically write what happened at their wedding as the story will tell itself through the pictures. 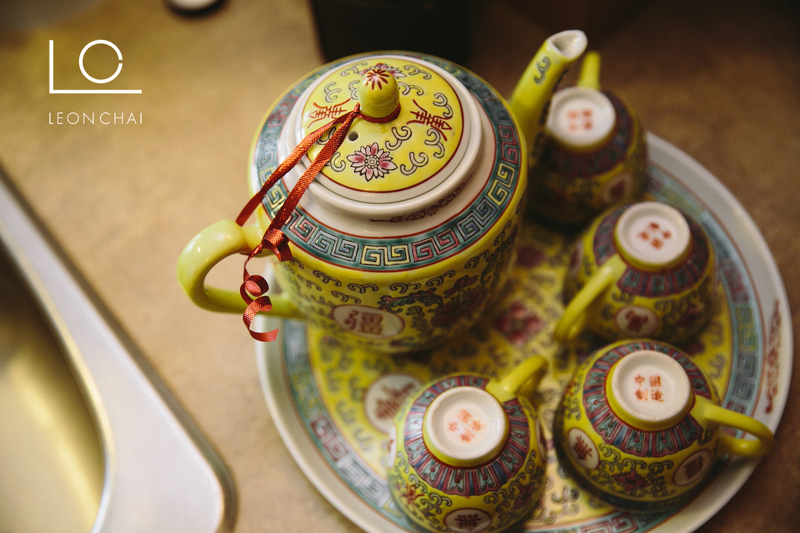 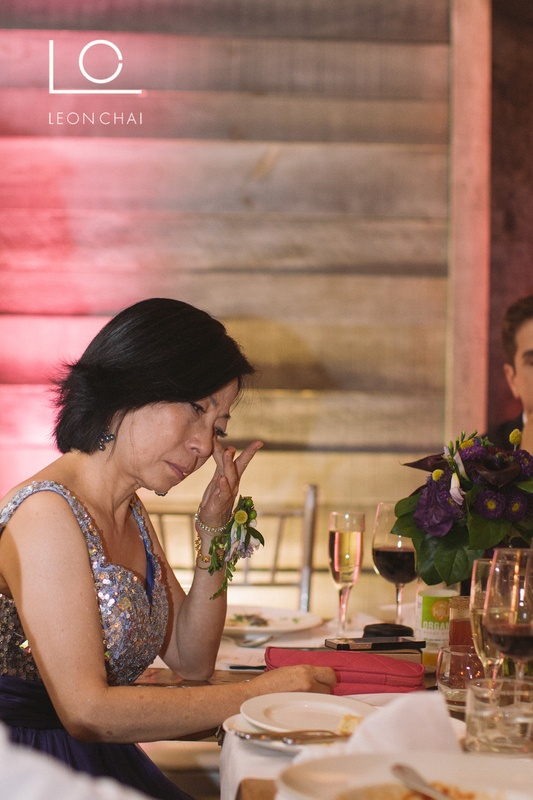 But there are a few parts I wanted to highlight as I was so impressed by the thoughtfulness. 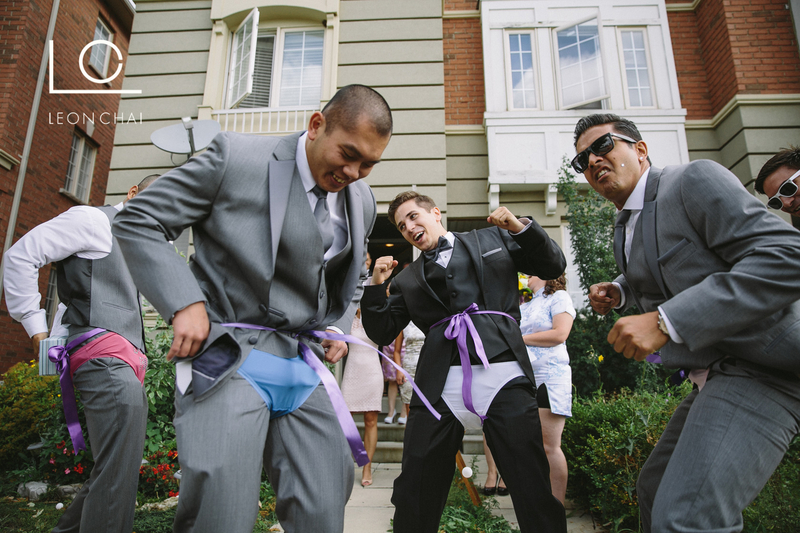 First off, when Kevin and I looked at the itinerary together, we where pretty stoked to see door games. 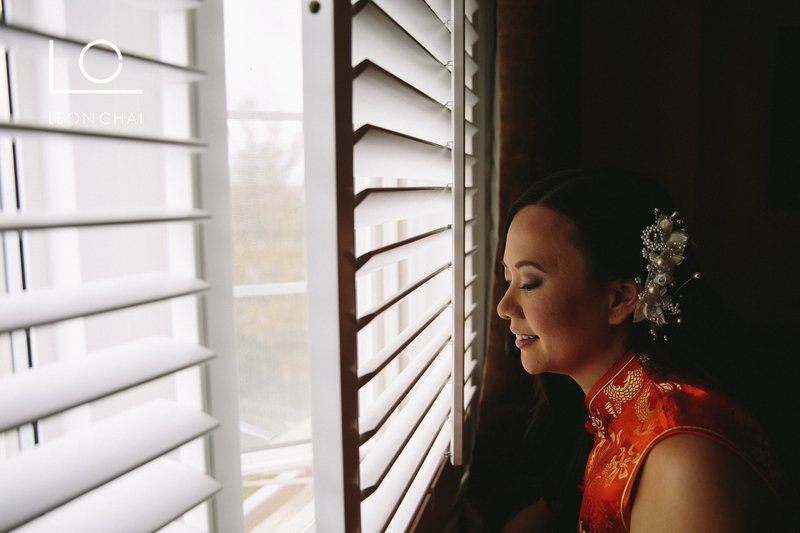 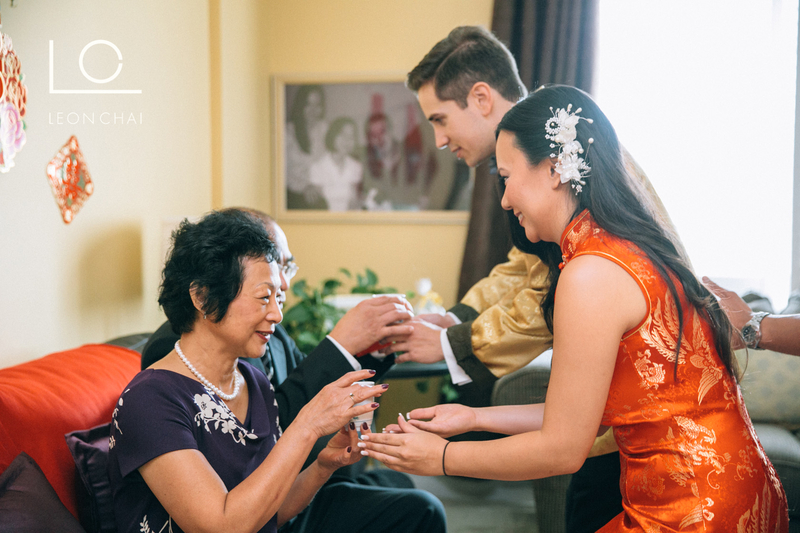 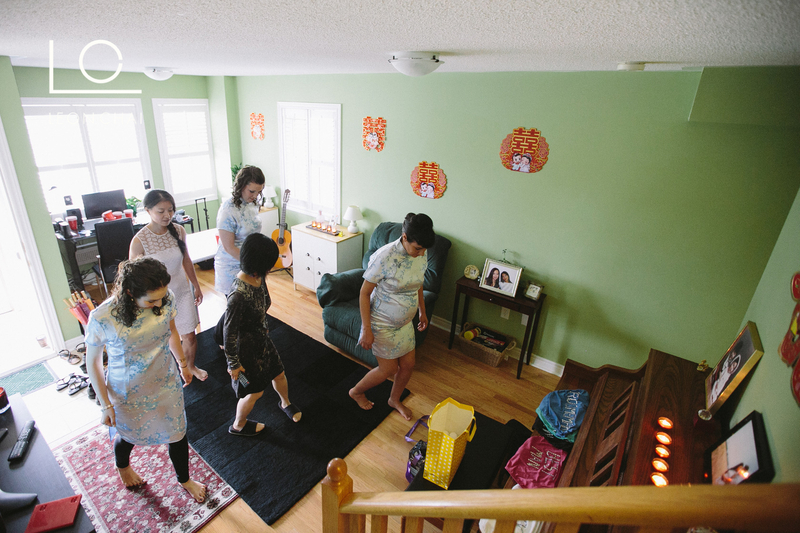 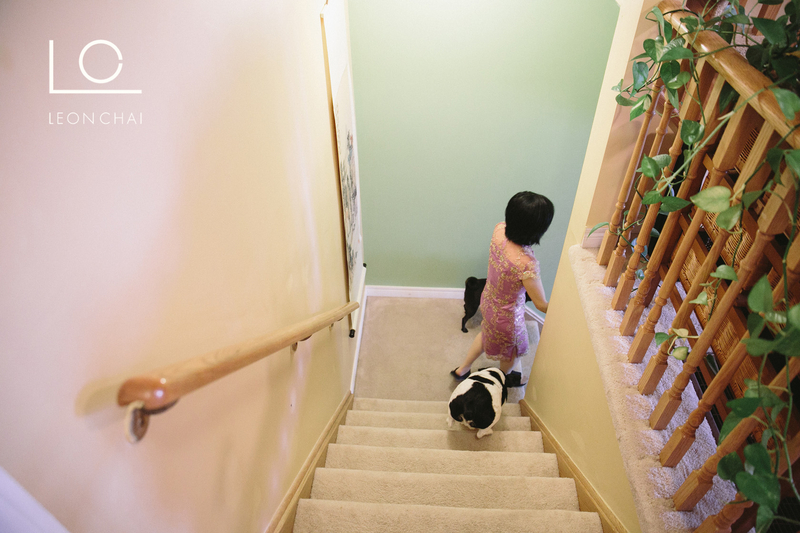 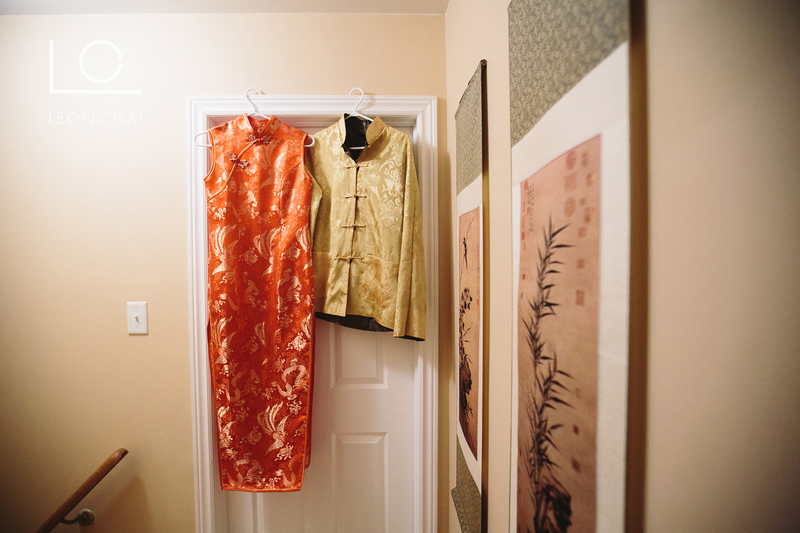 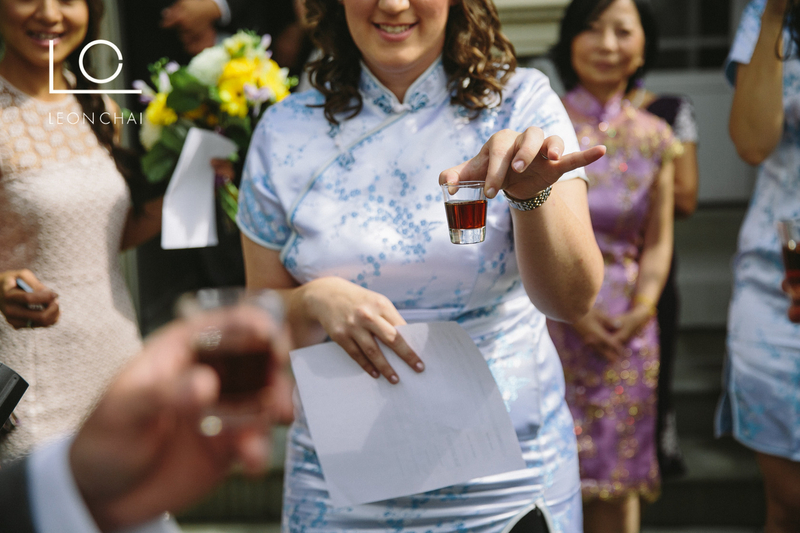 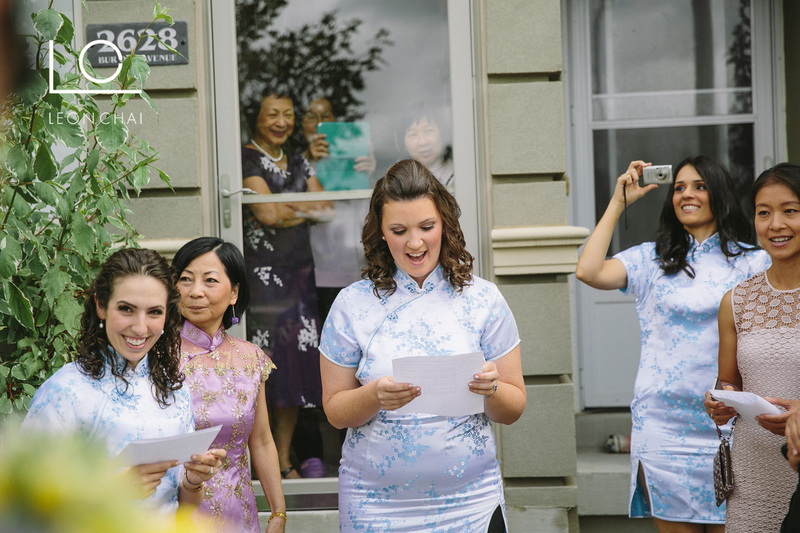 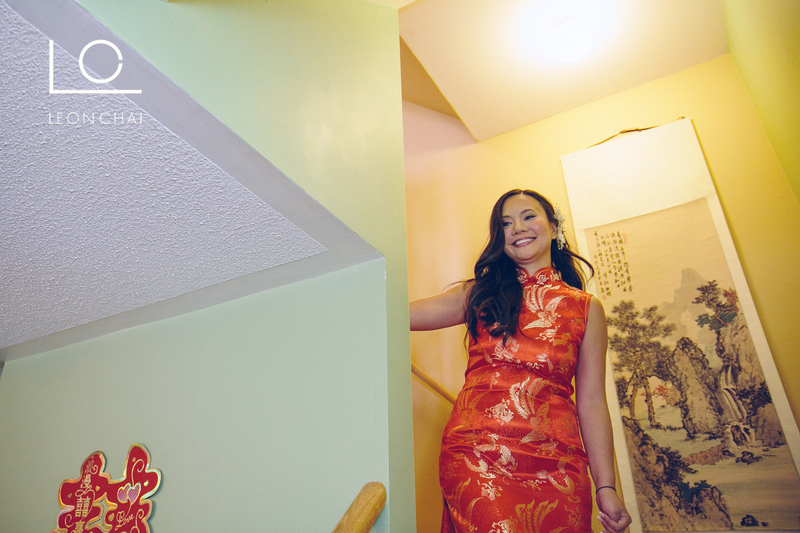 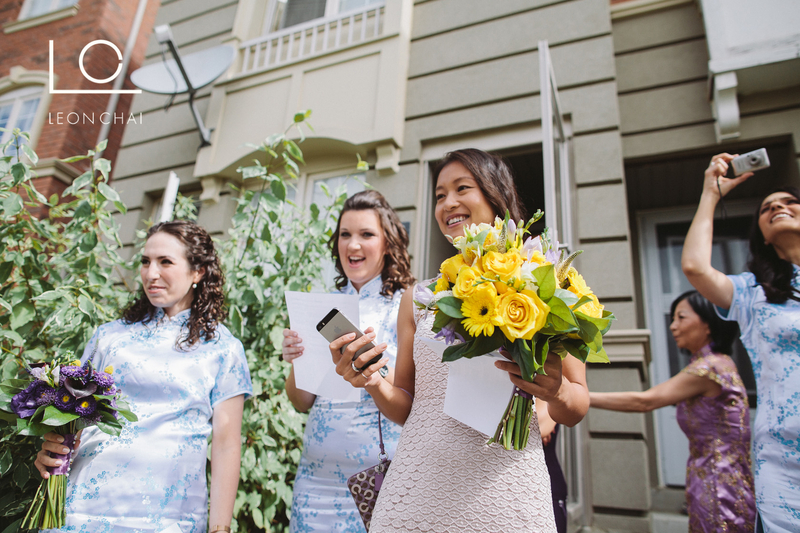 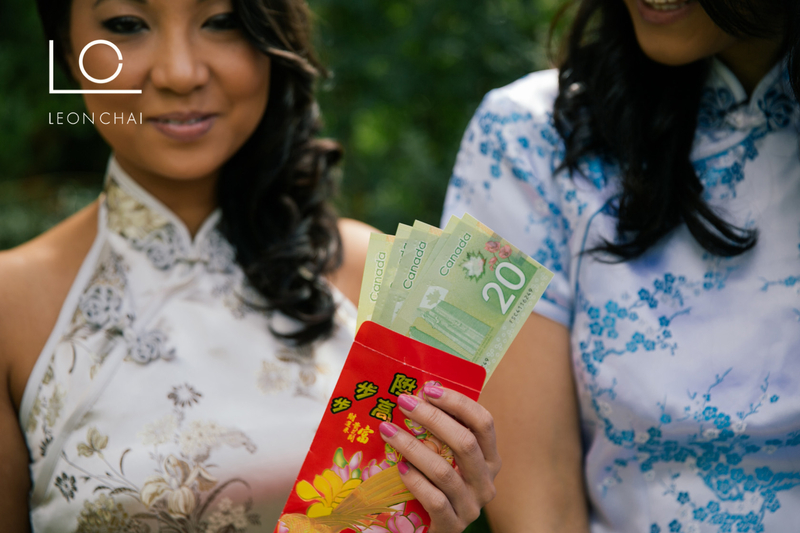 Thinking about it now, I think this was the first wedding this year that had traditional Chinese door games. 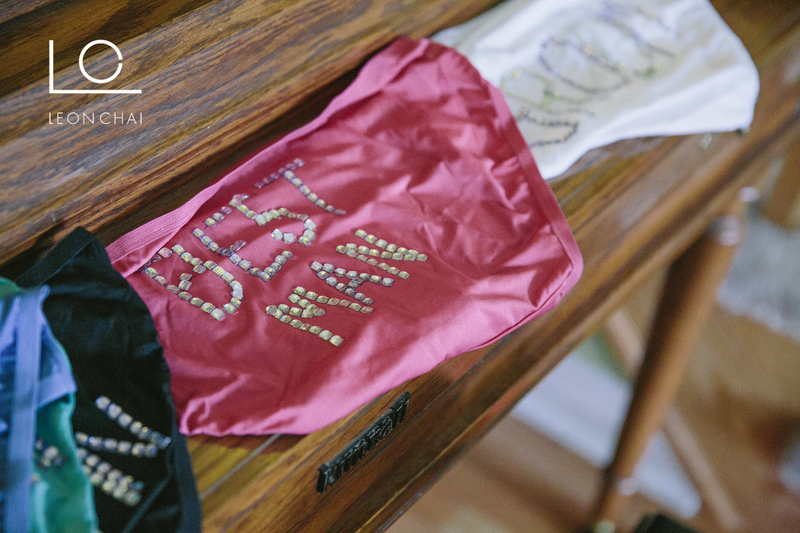 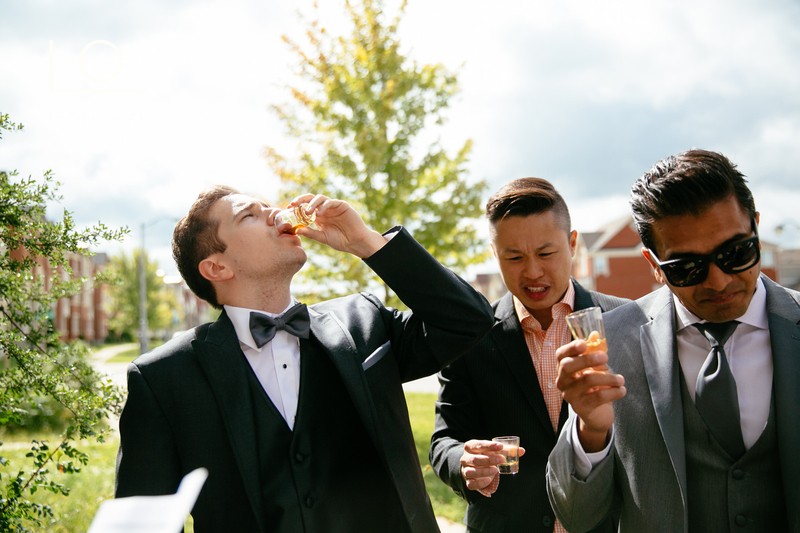 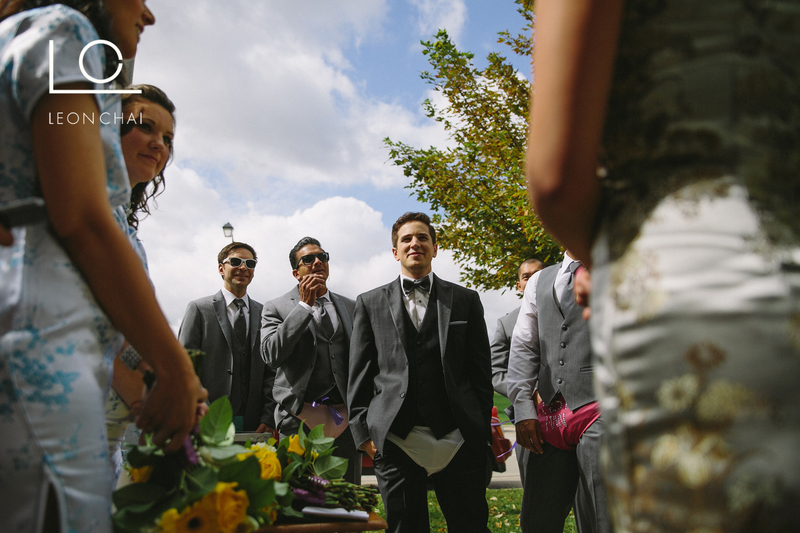 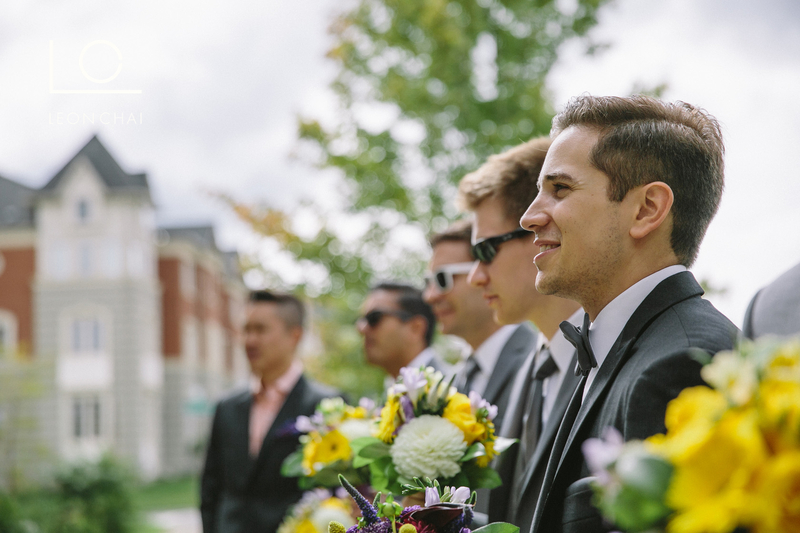 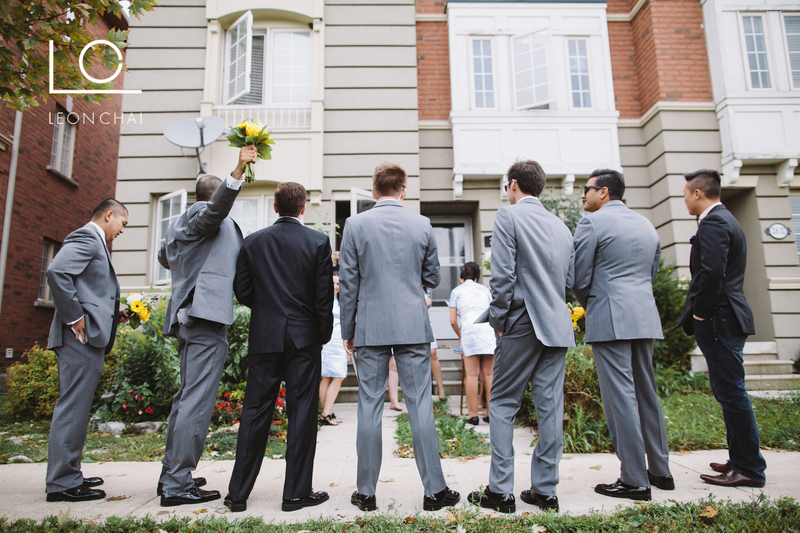 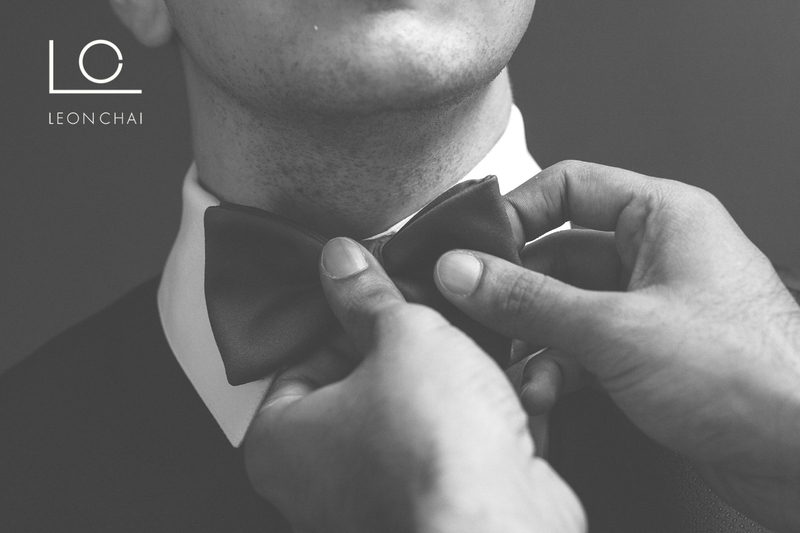 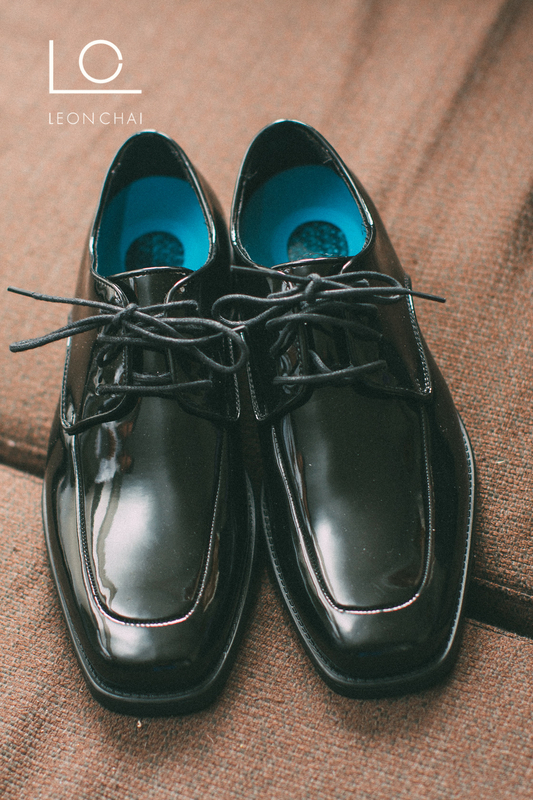 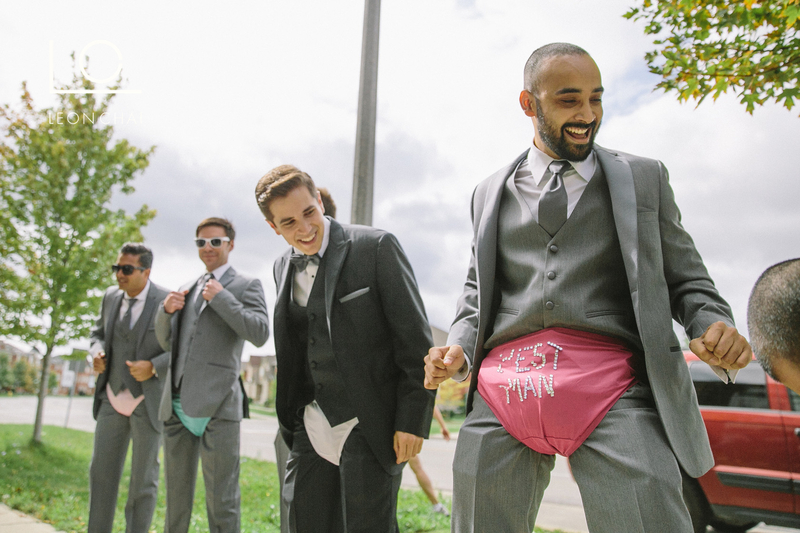 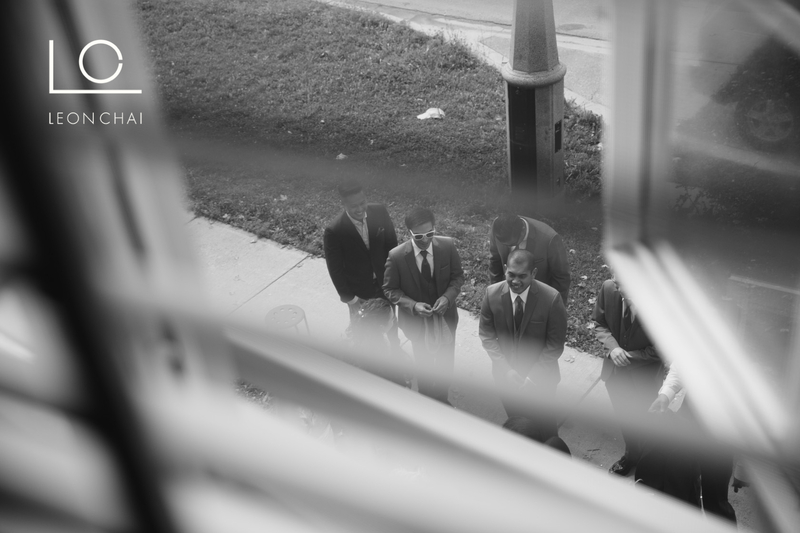 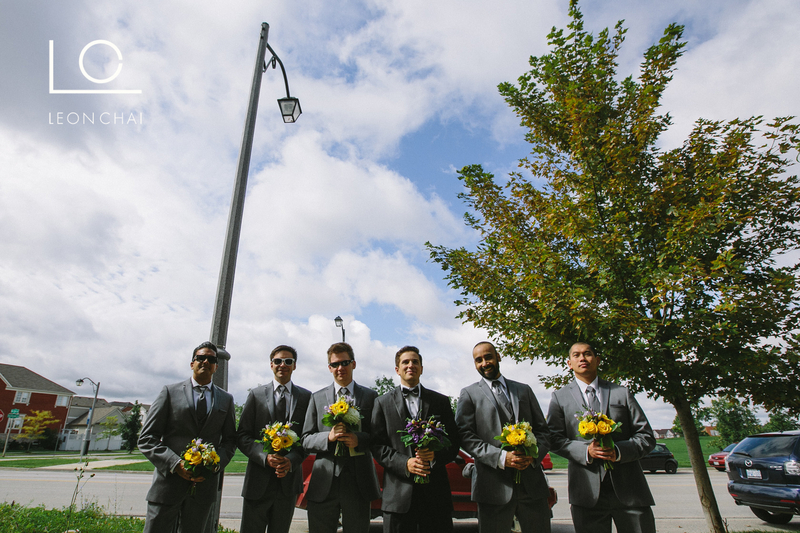 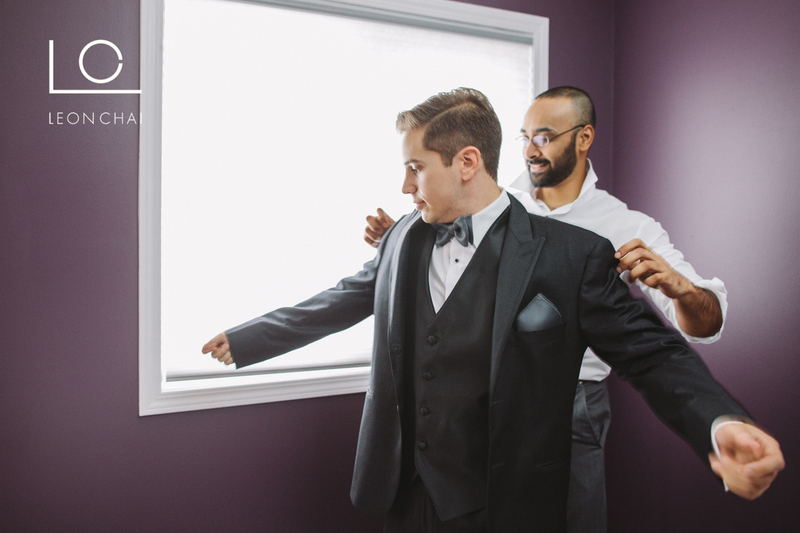 All the groomsmen rocked.. and they did an awesome job as you’ll see in the pics. 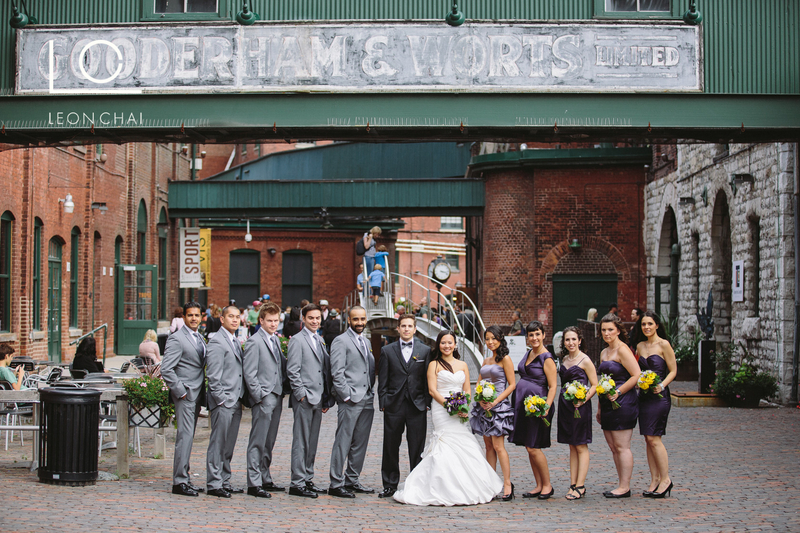 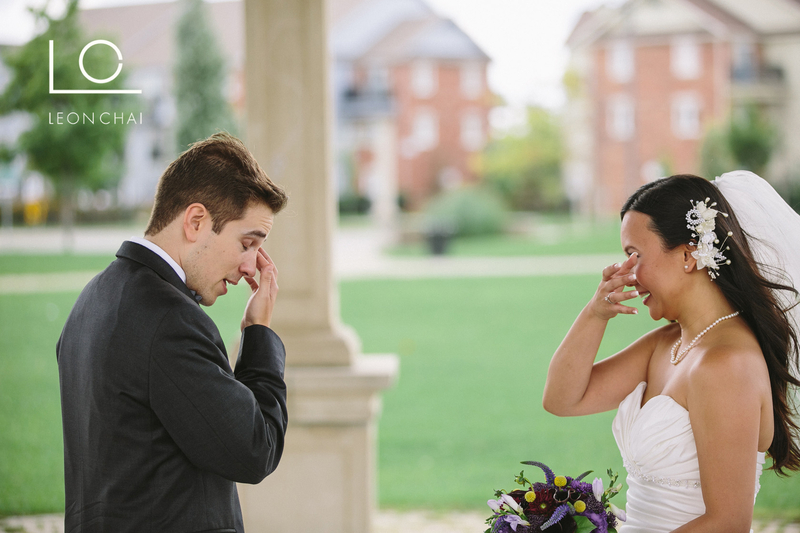 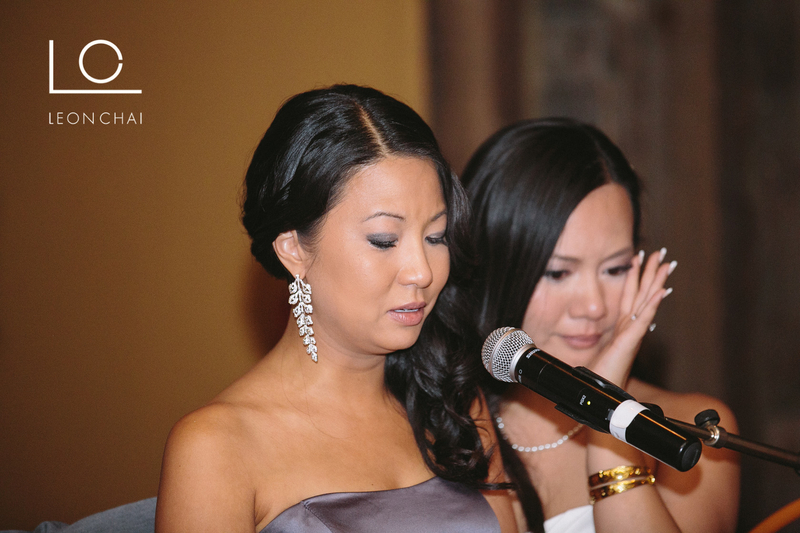 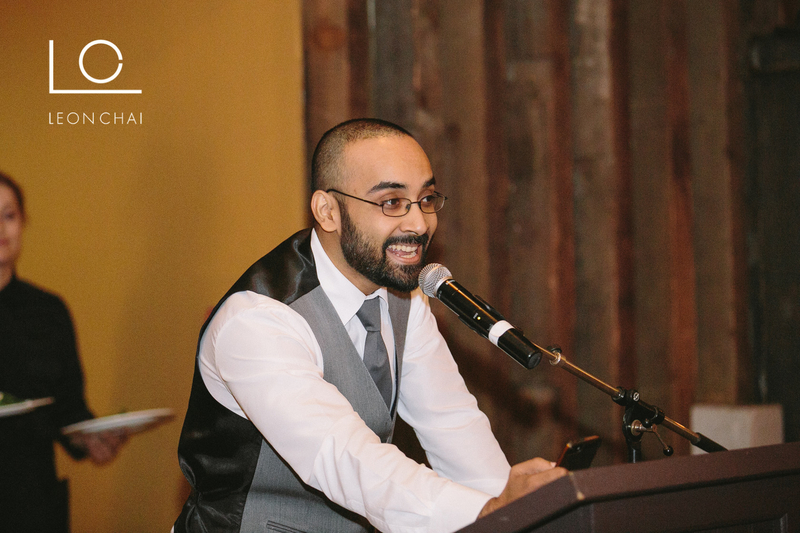 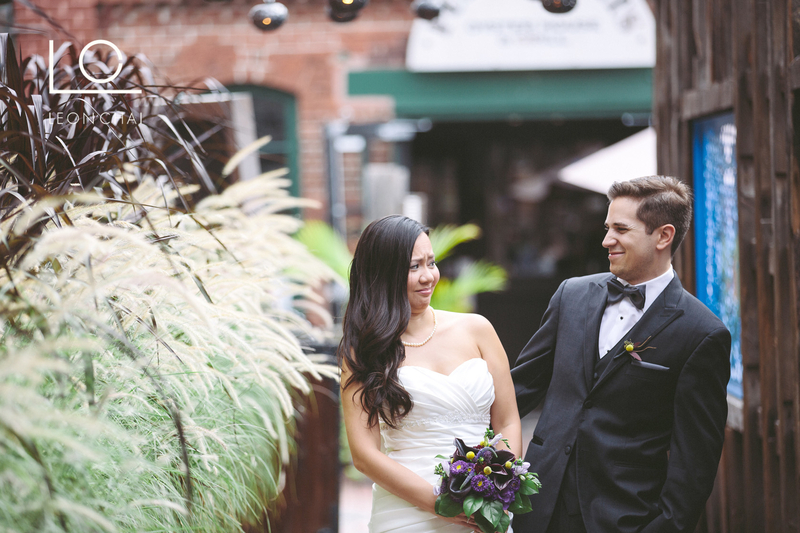 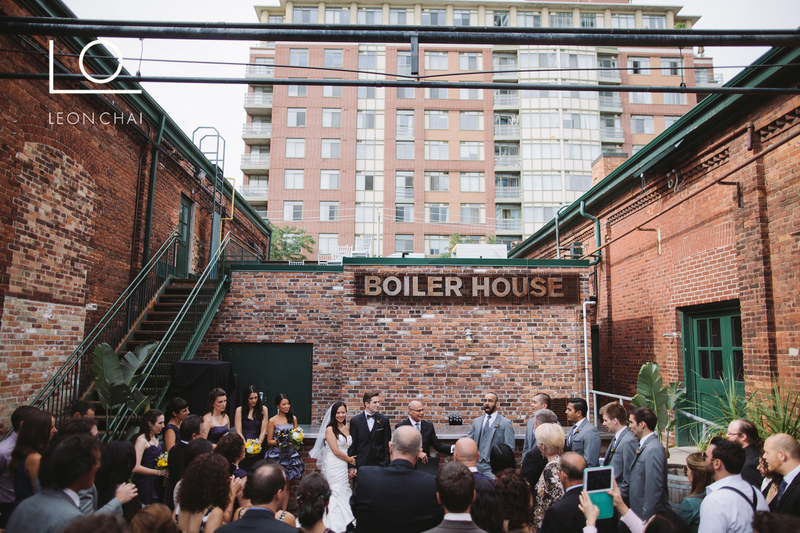 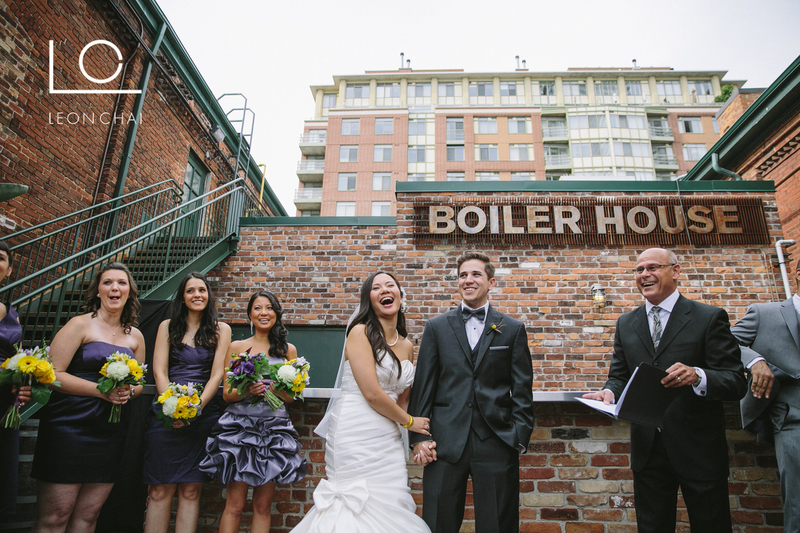 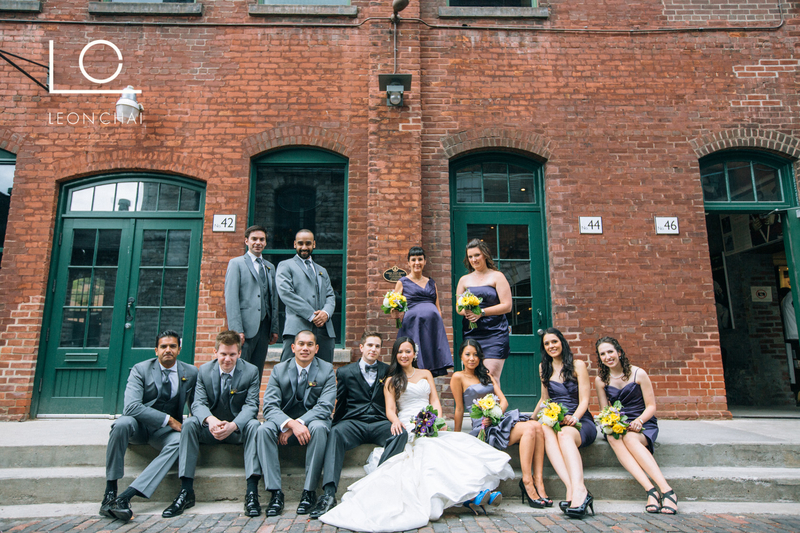 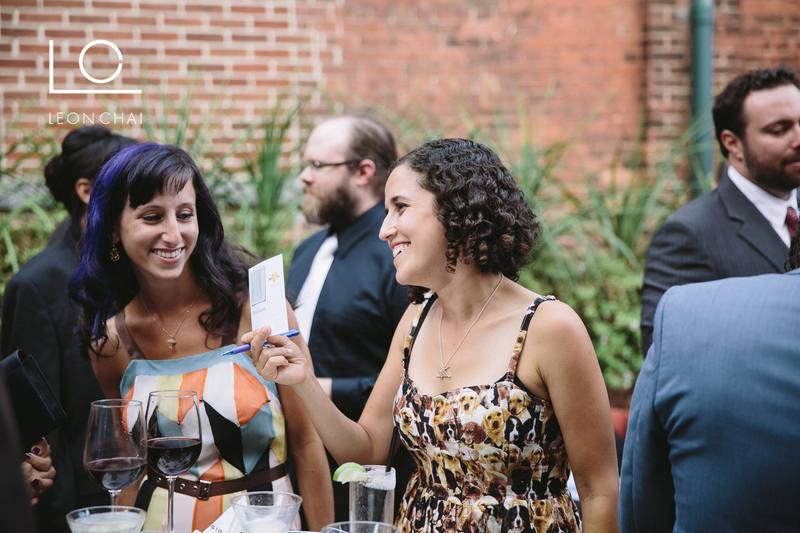 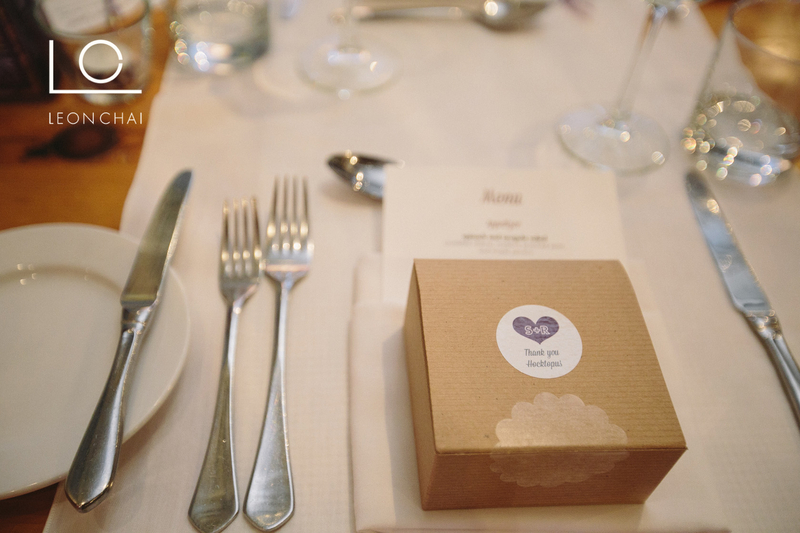 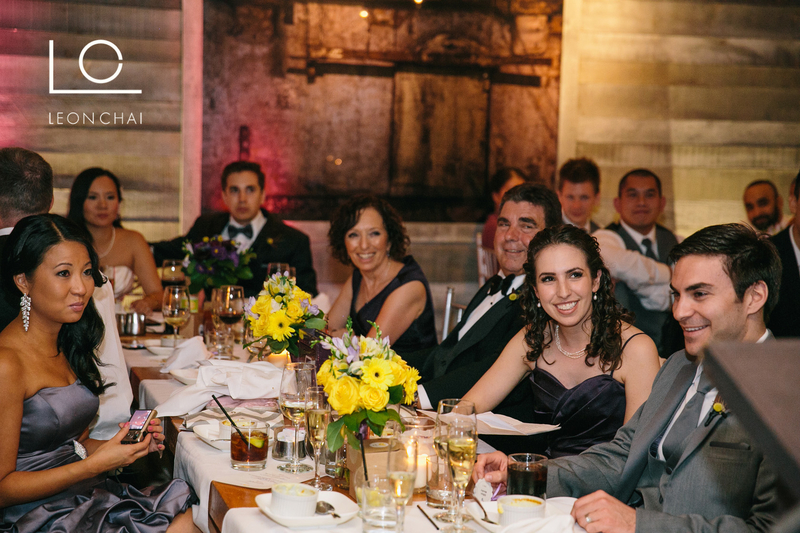 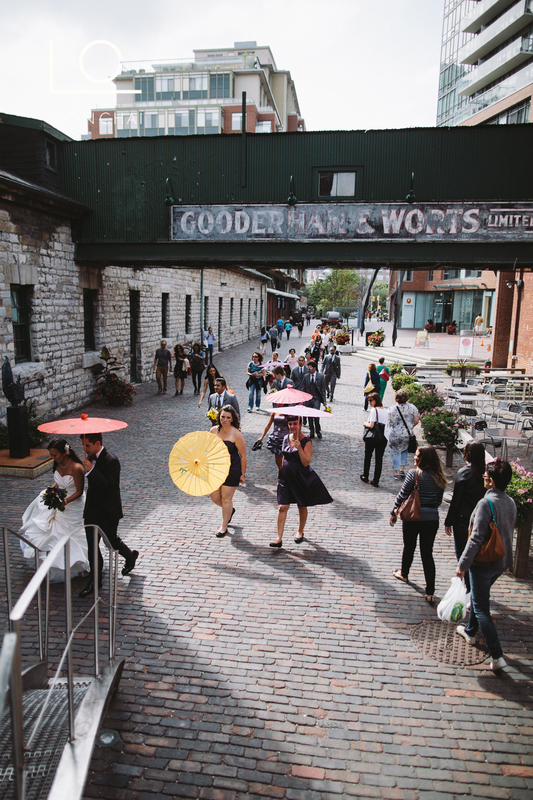 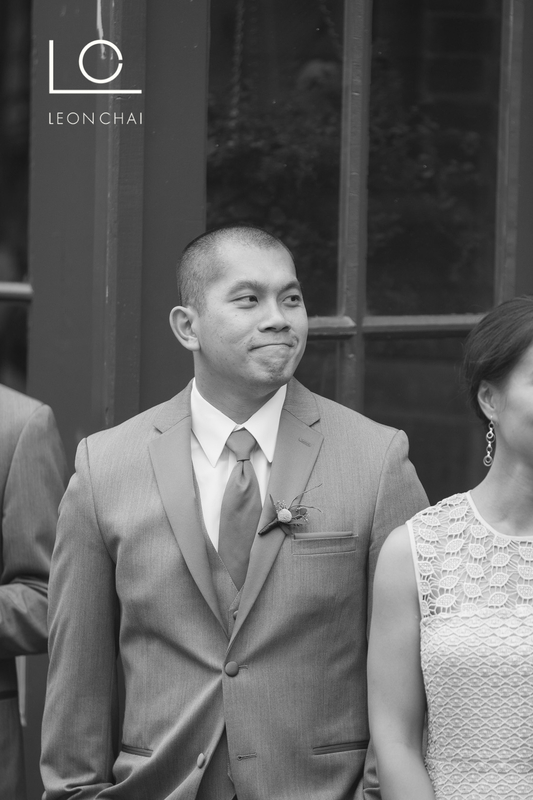 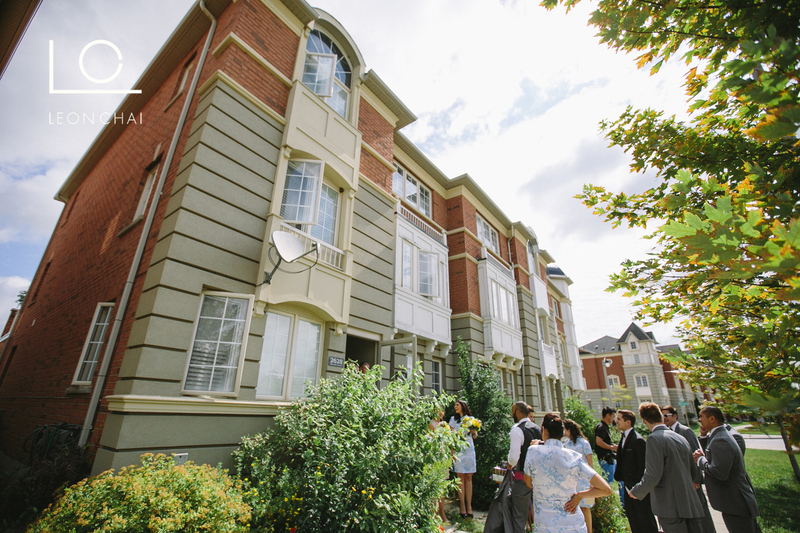 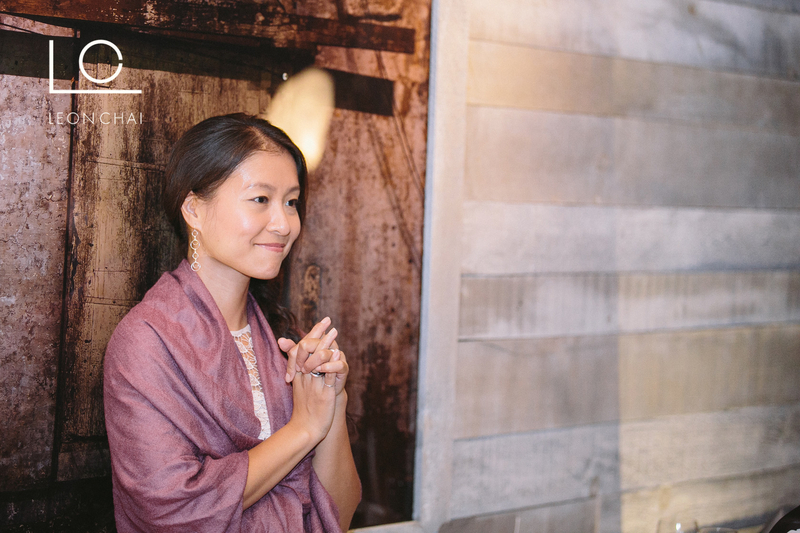 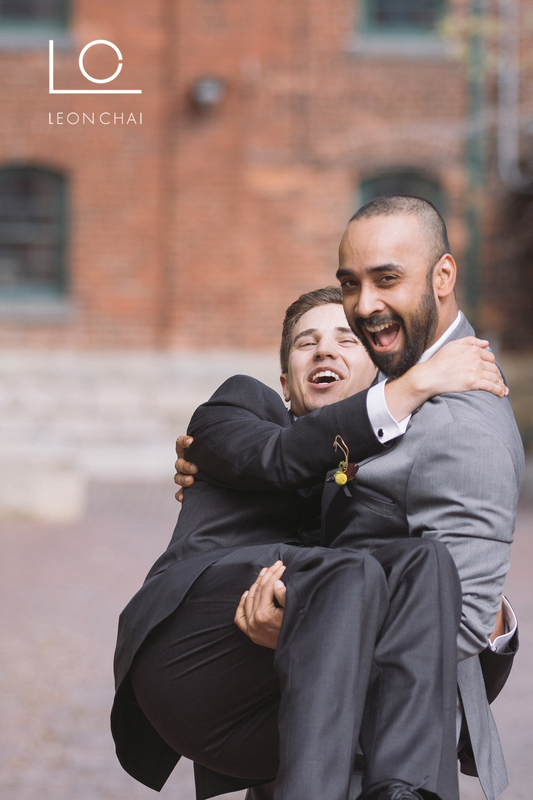 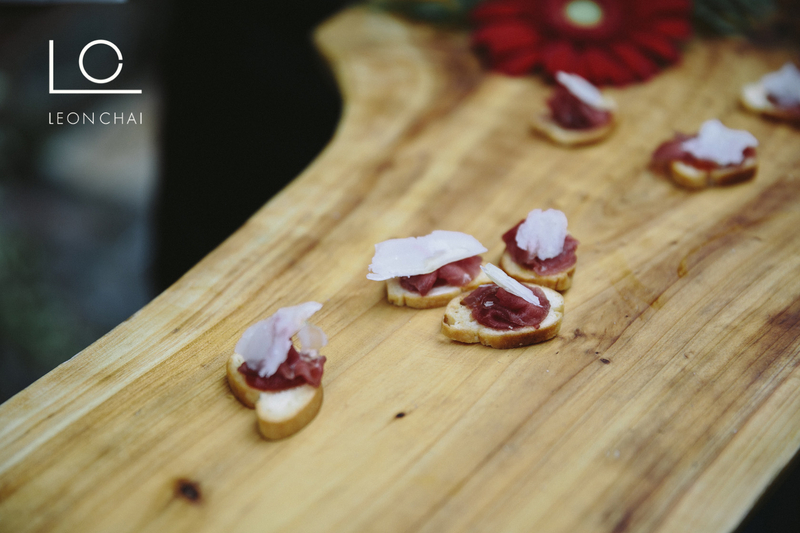 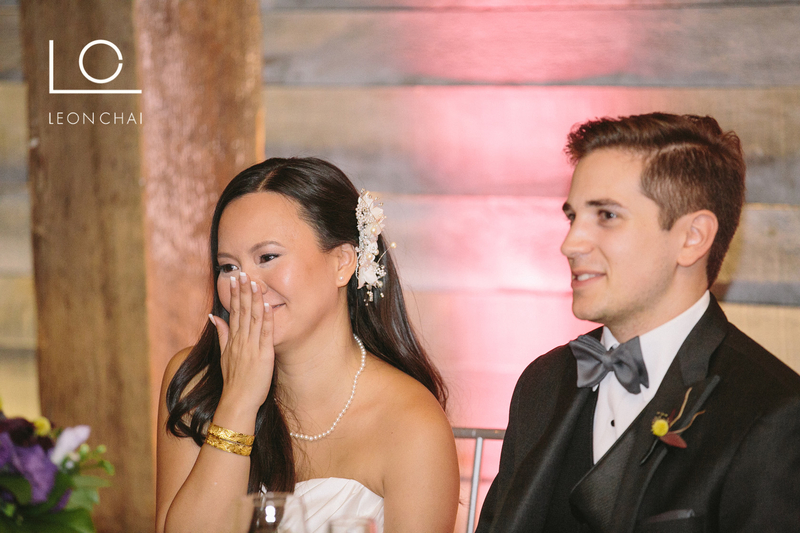 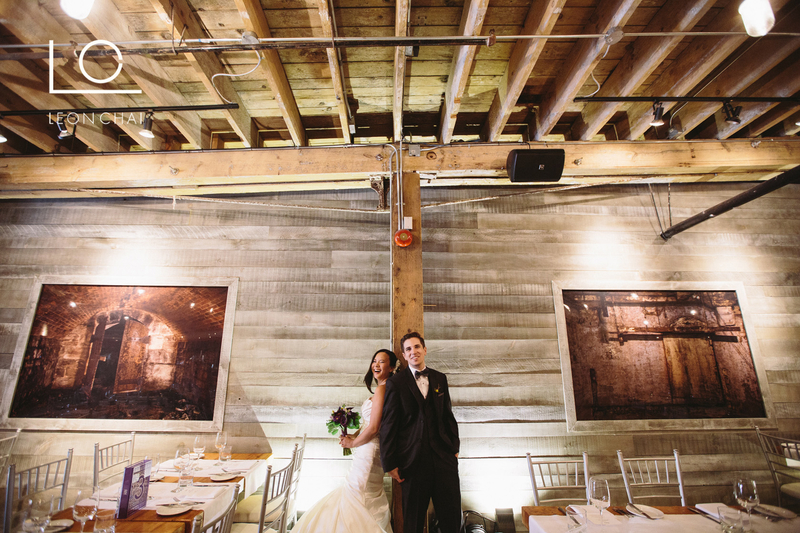 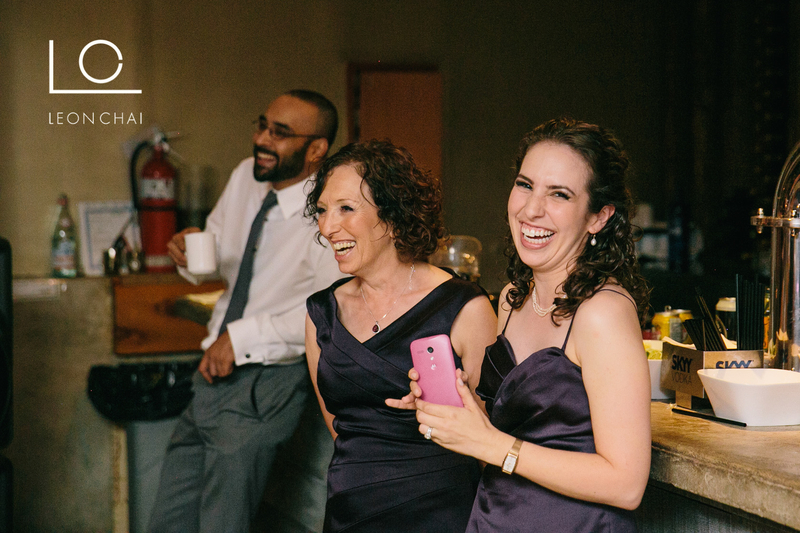 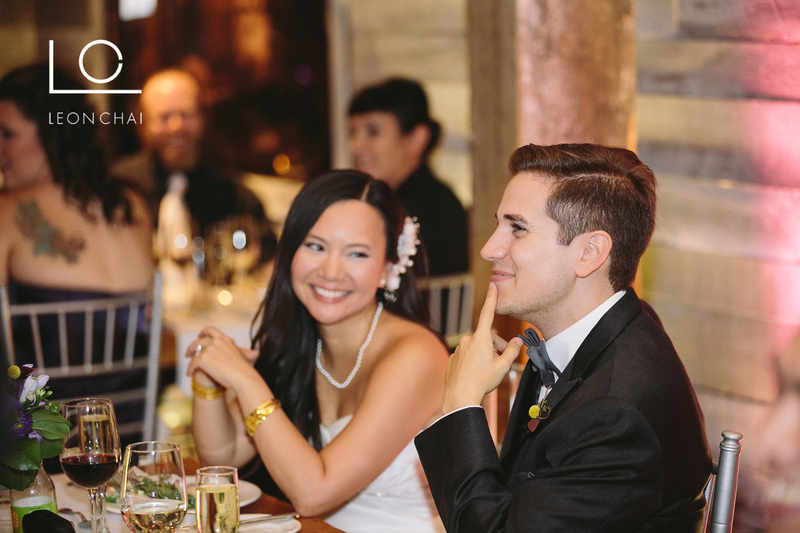 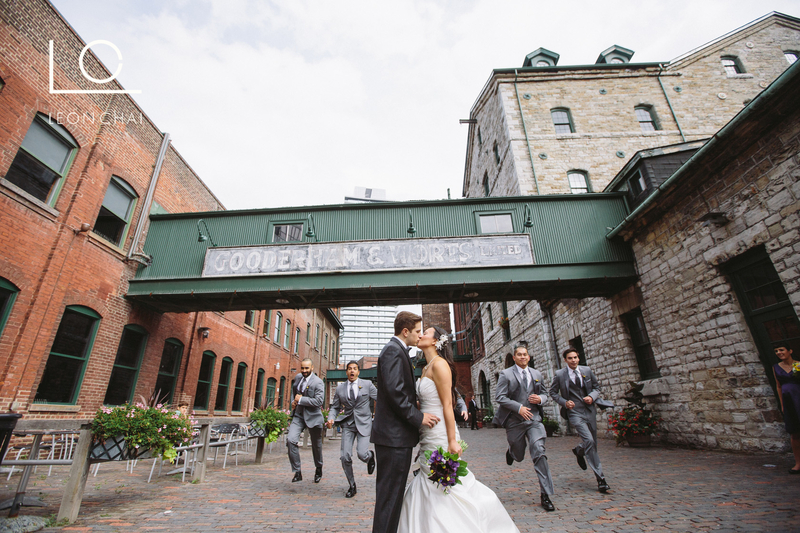 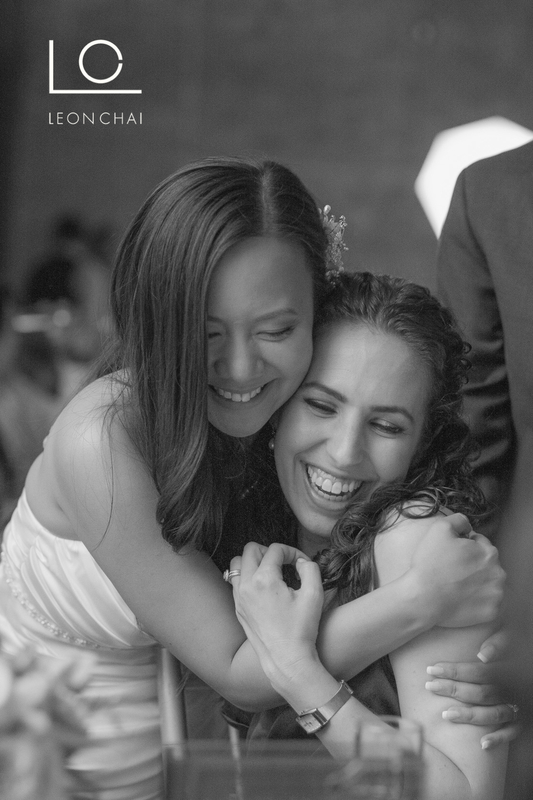 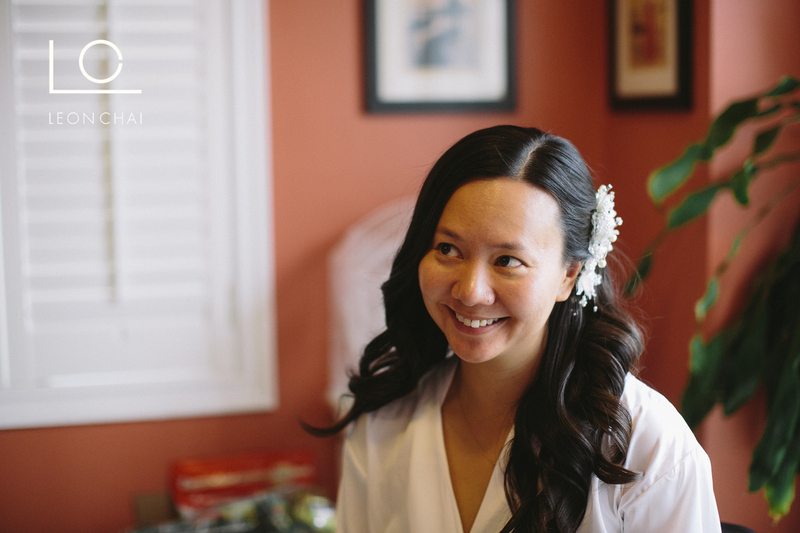 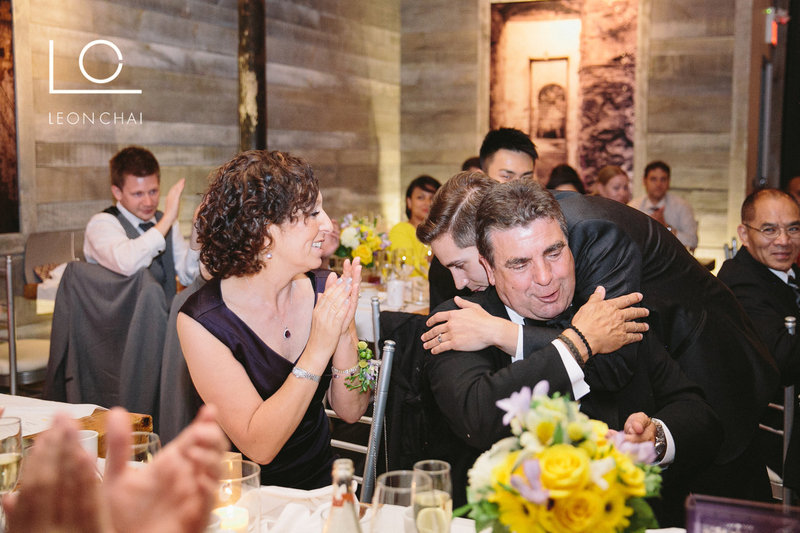 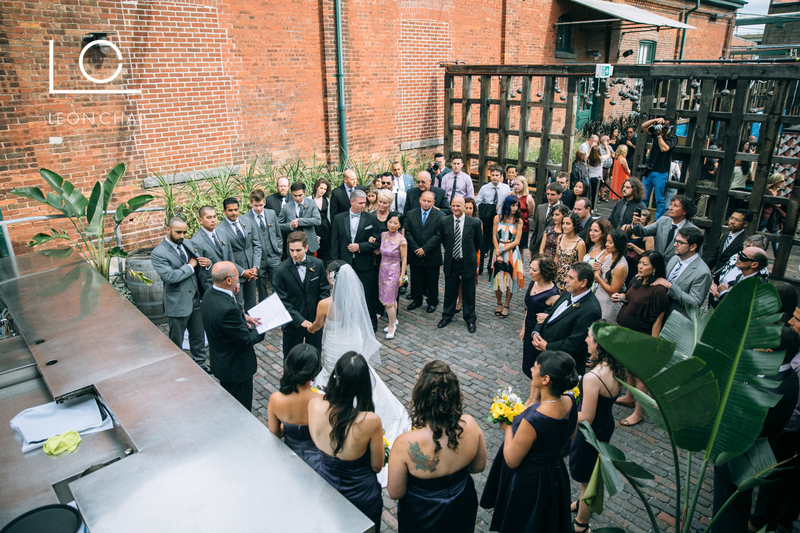 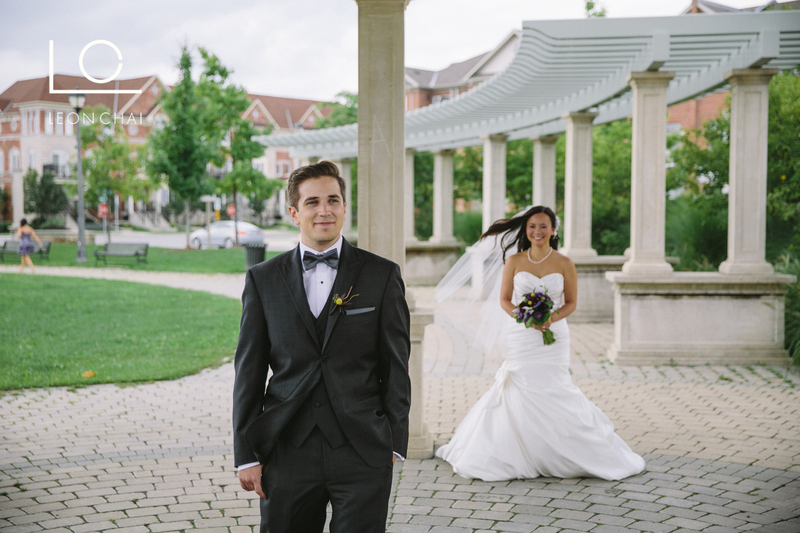 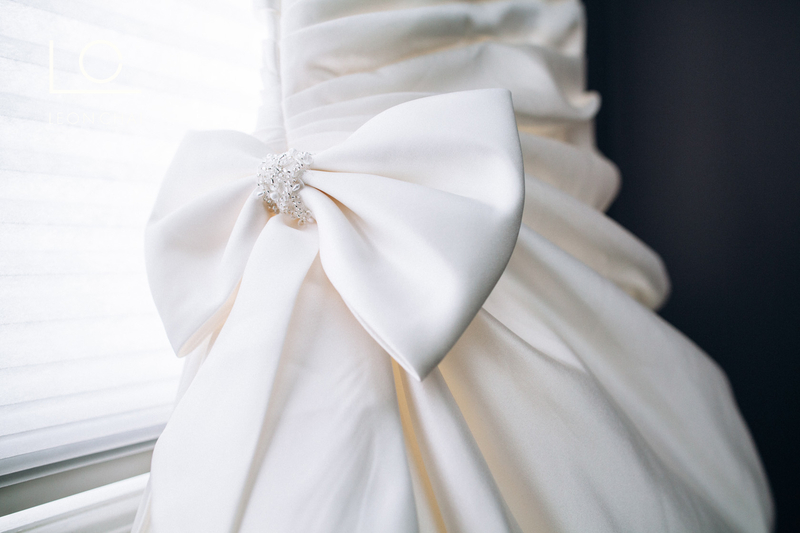 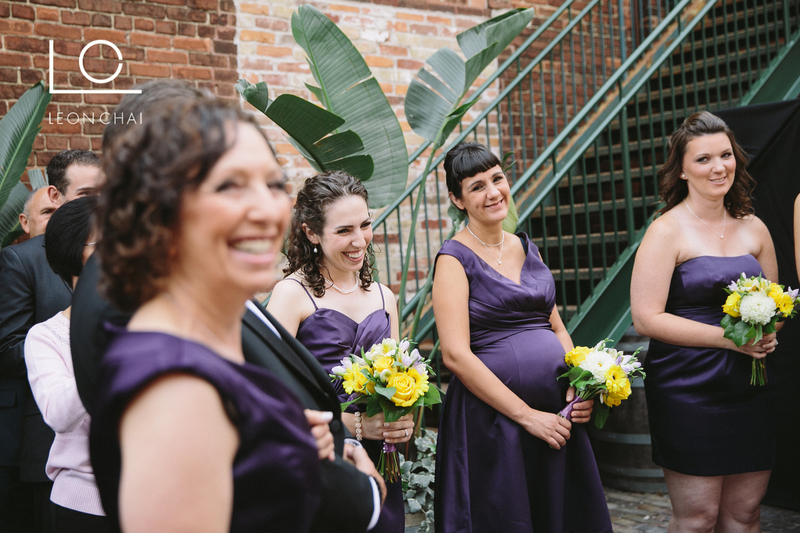 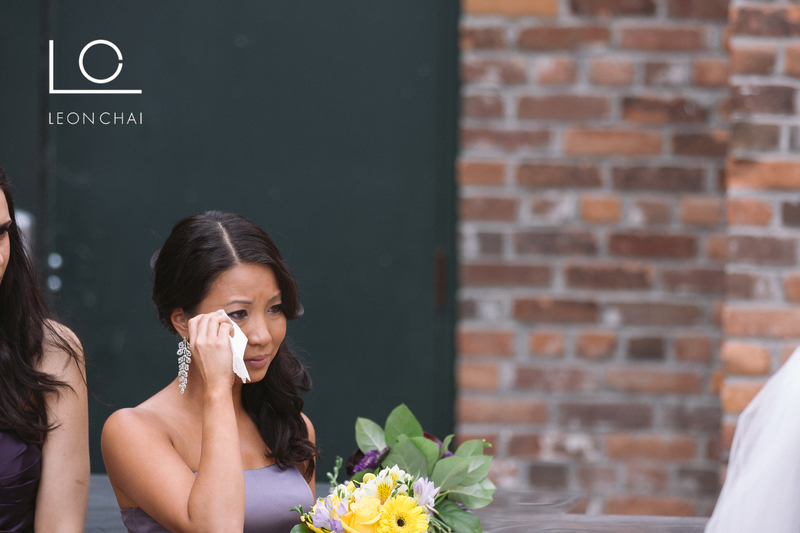 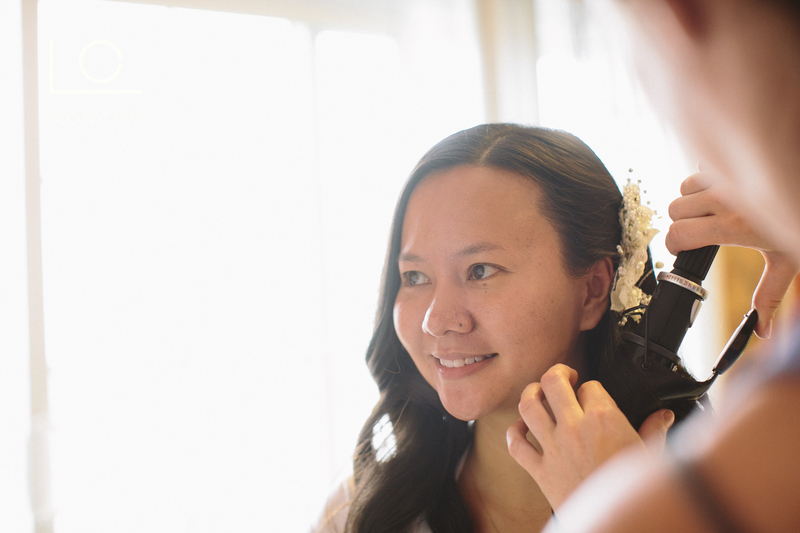 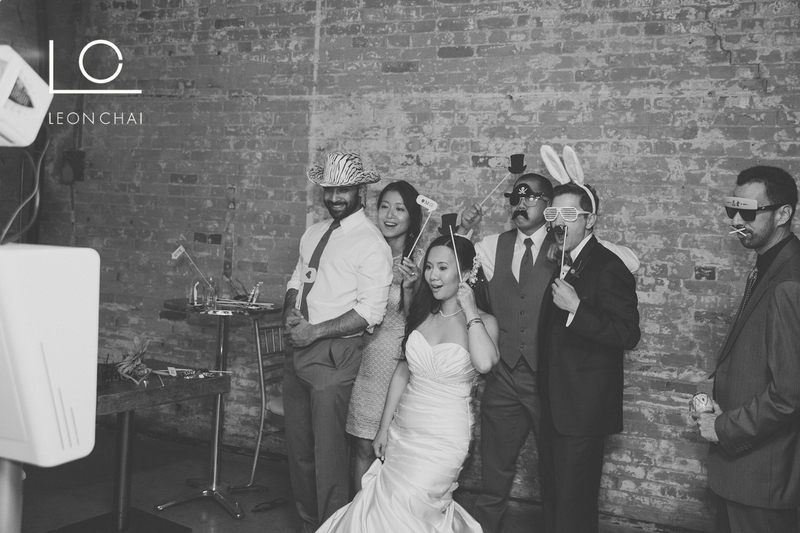 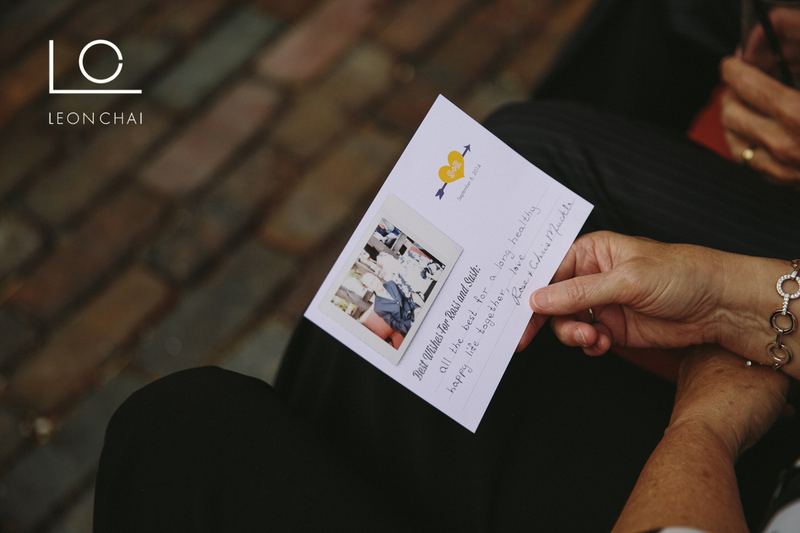 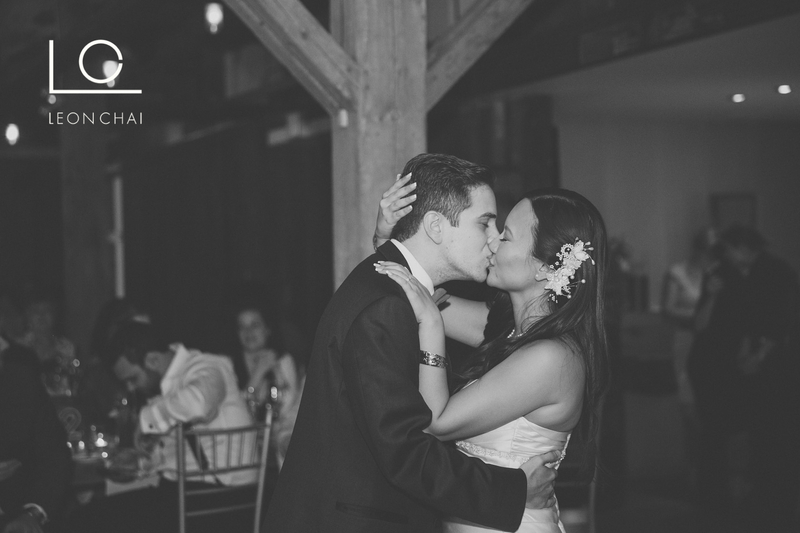 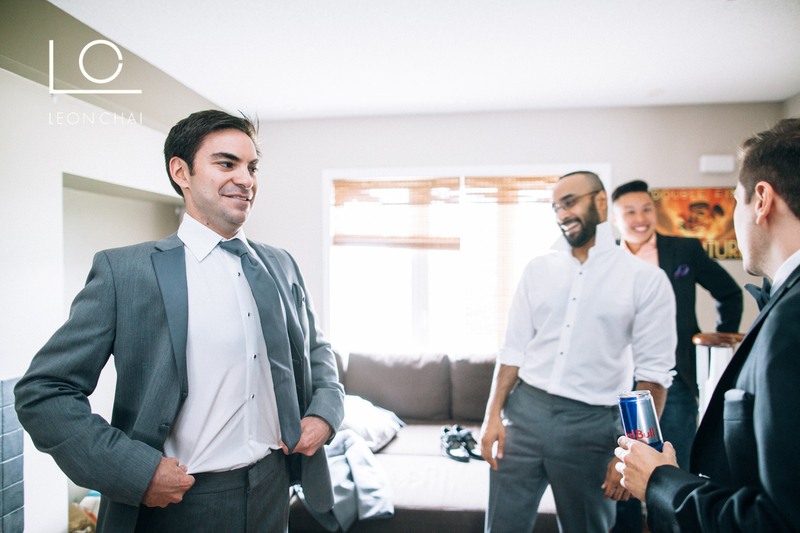 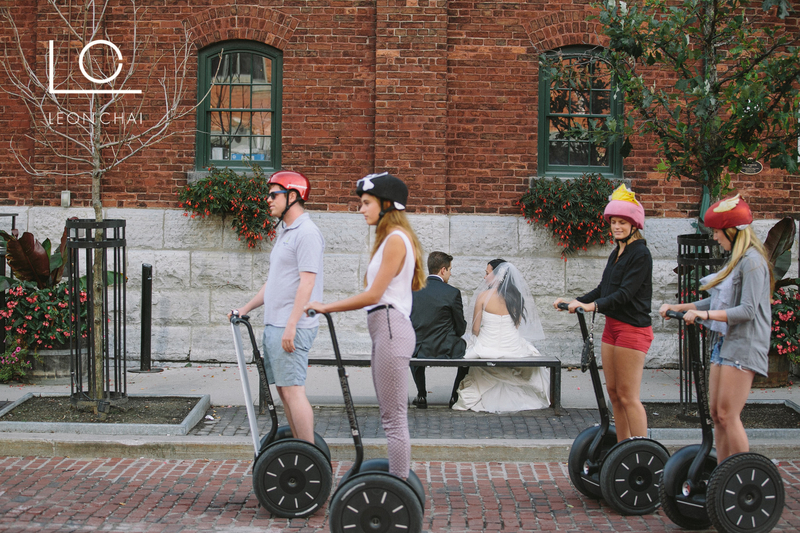 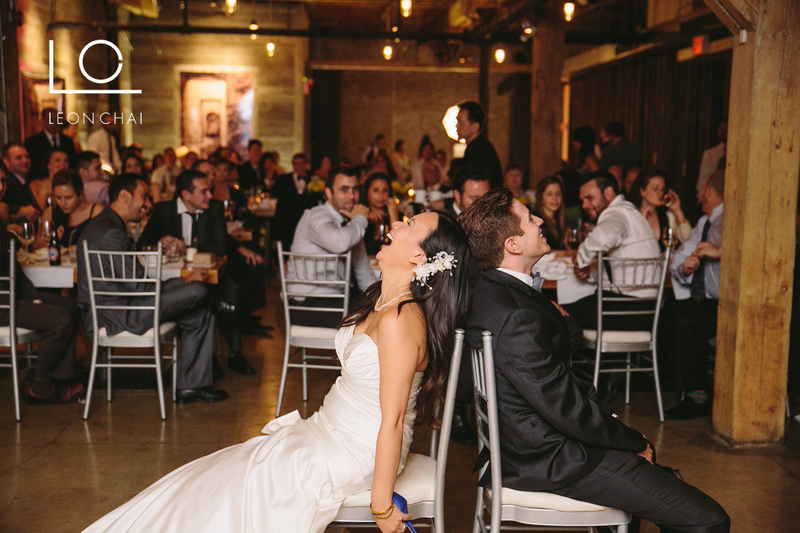 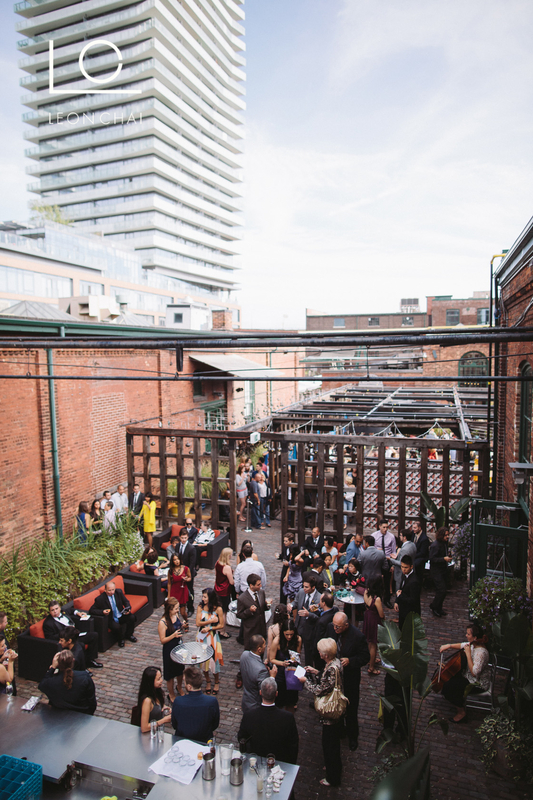 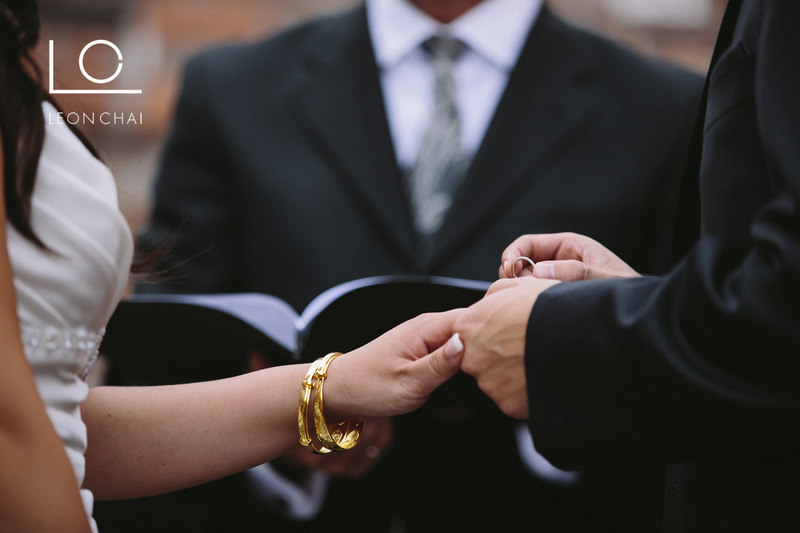 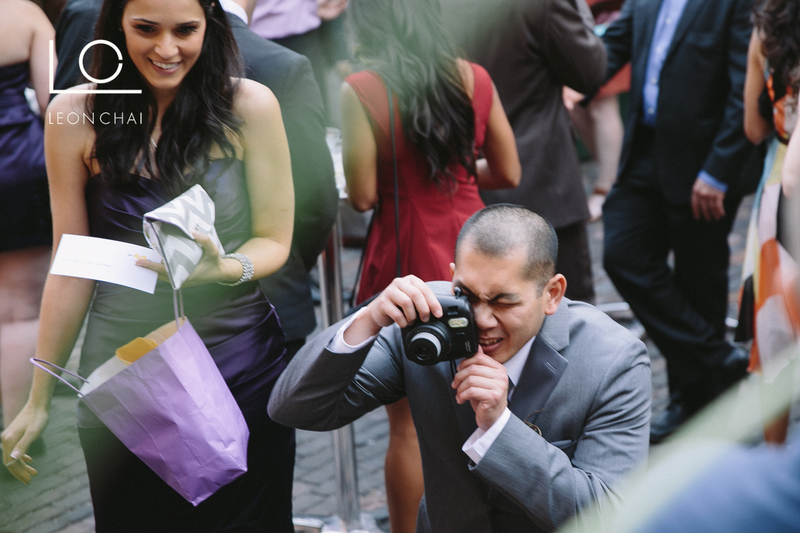 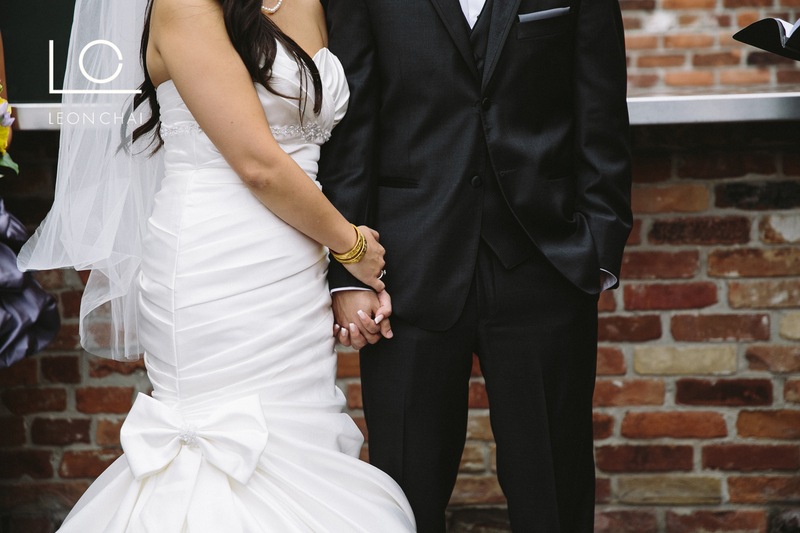 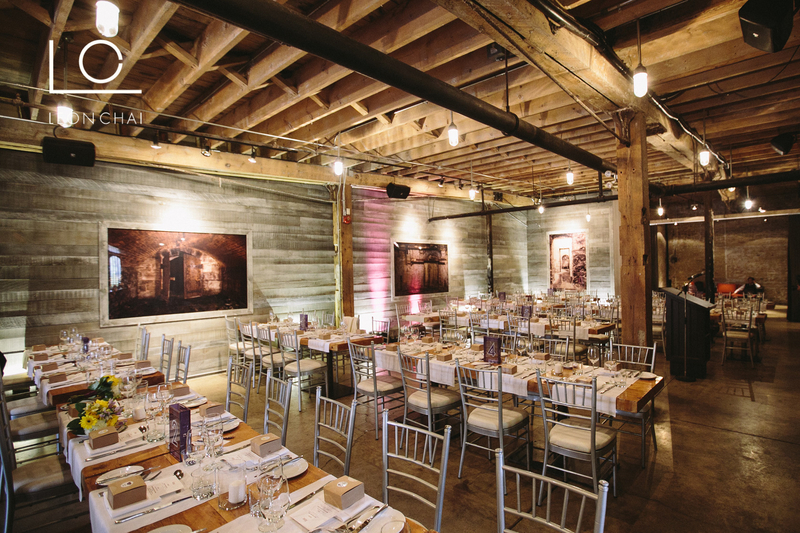 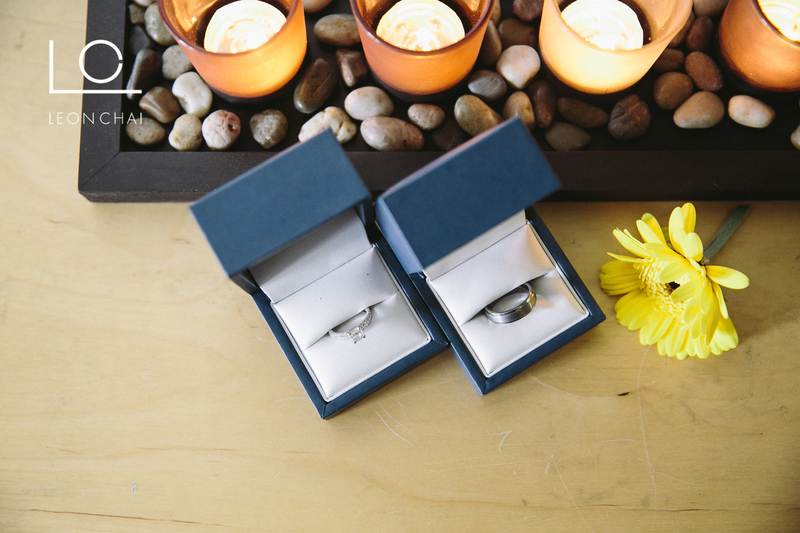 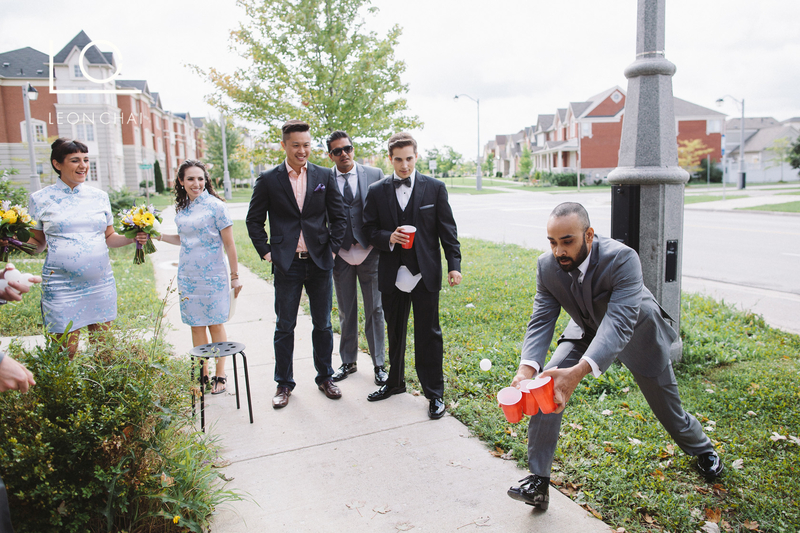 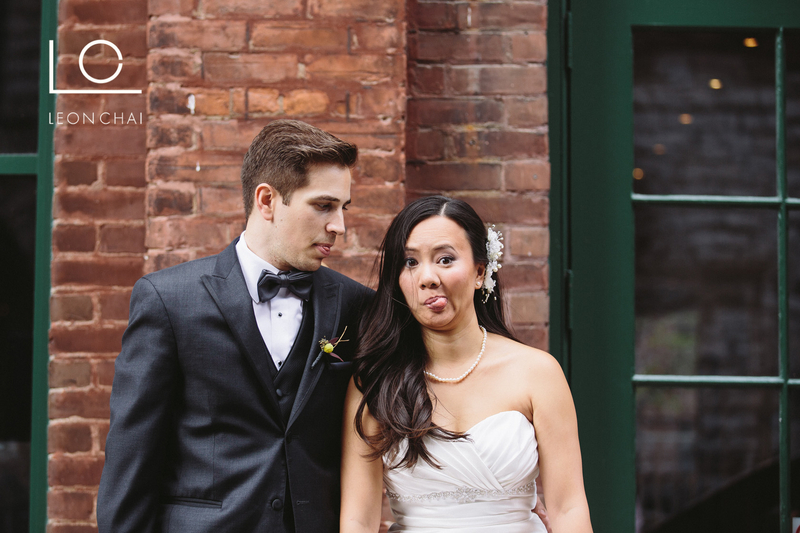 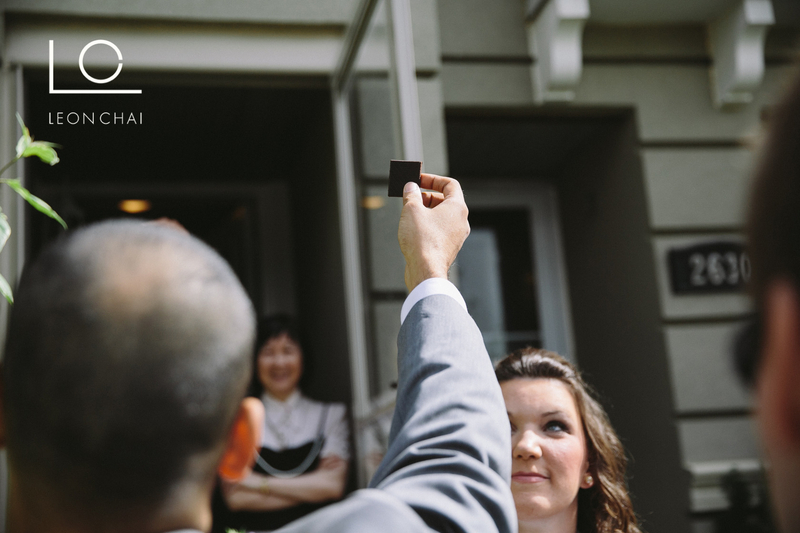 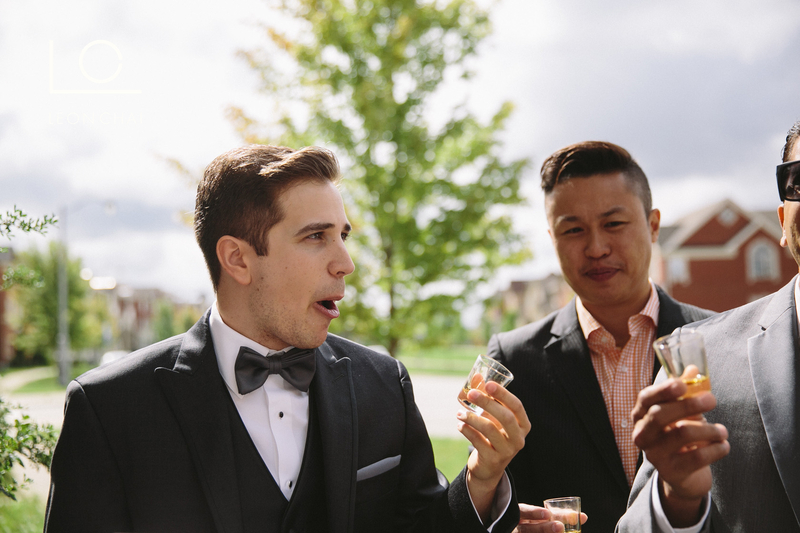 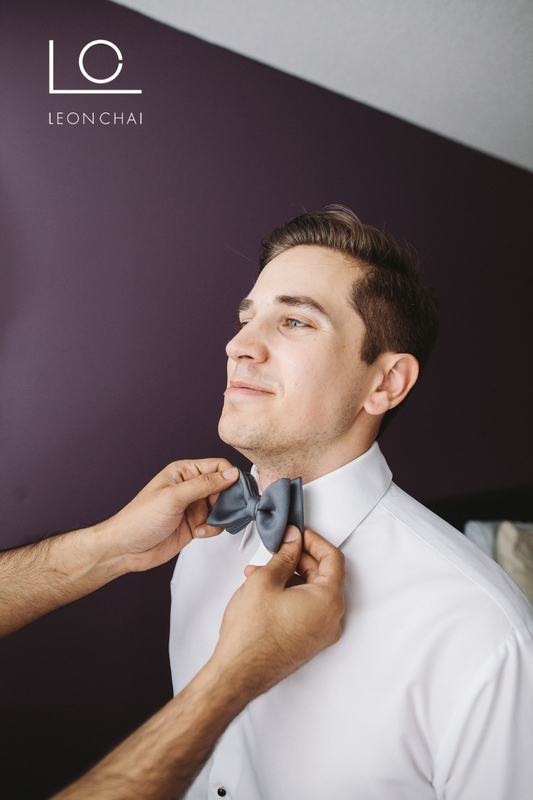 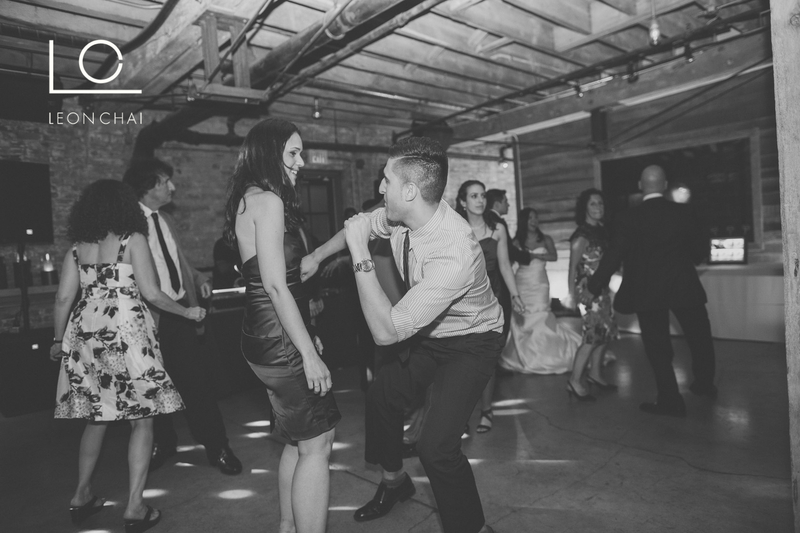 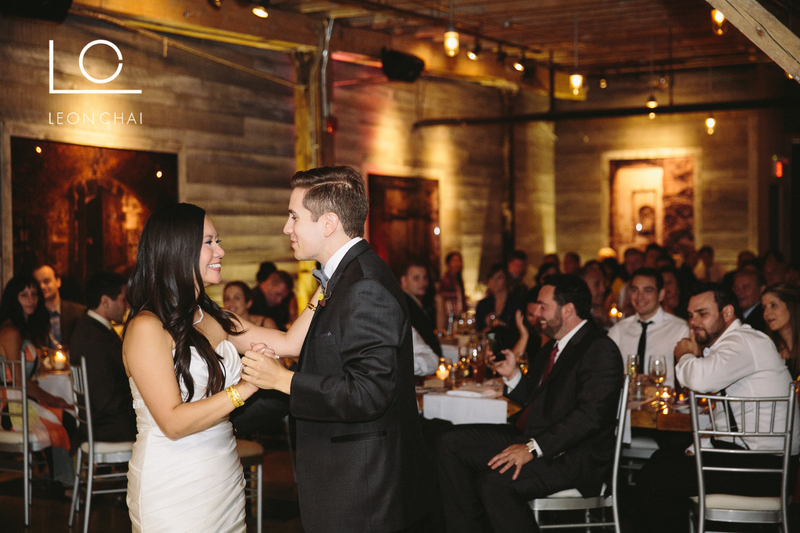 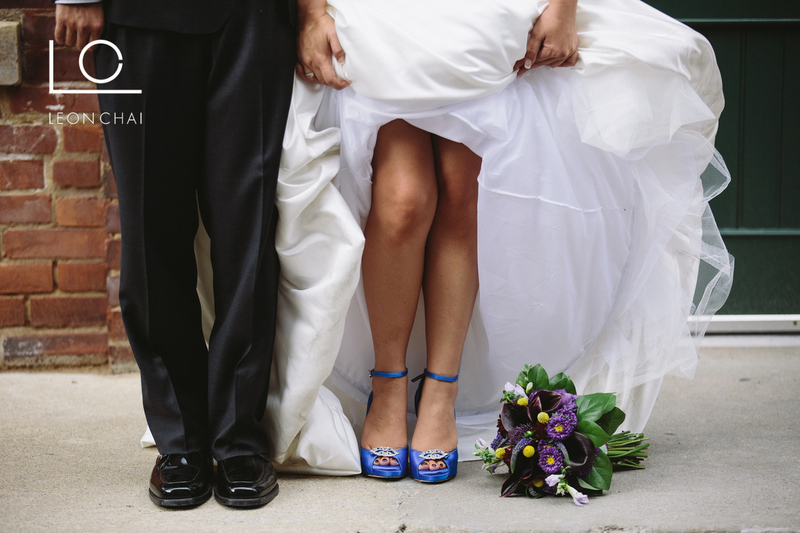 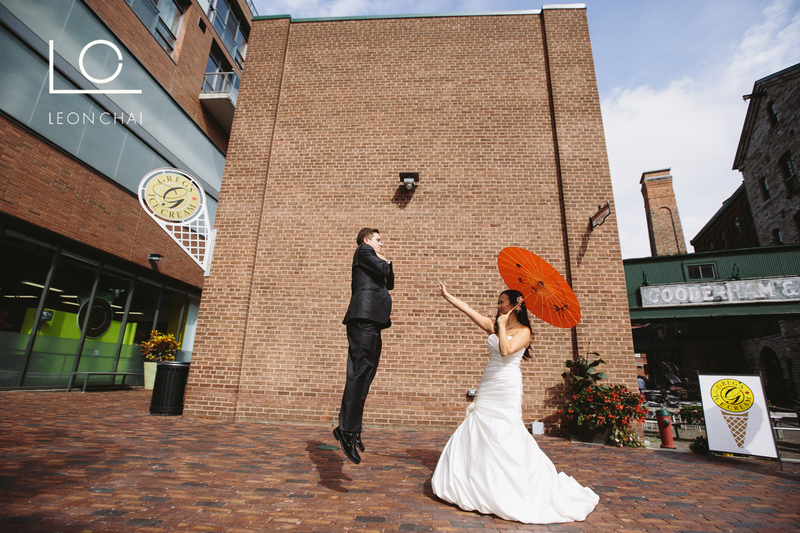 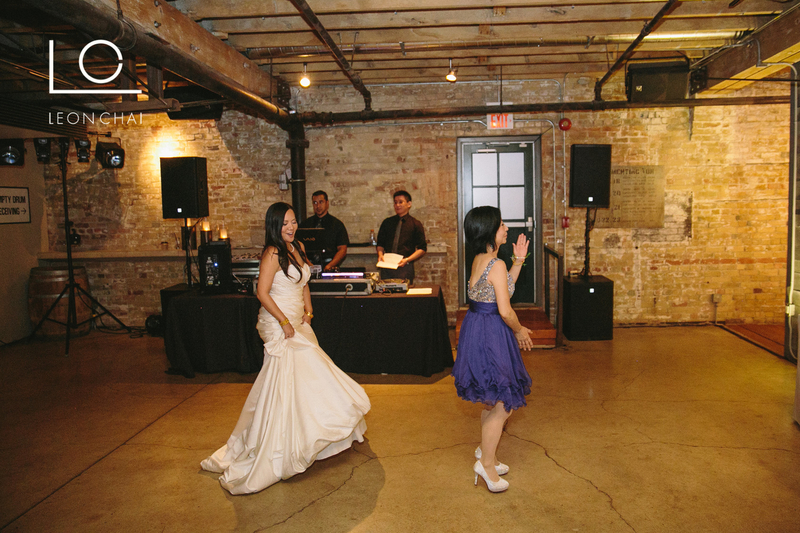 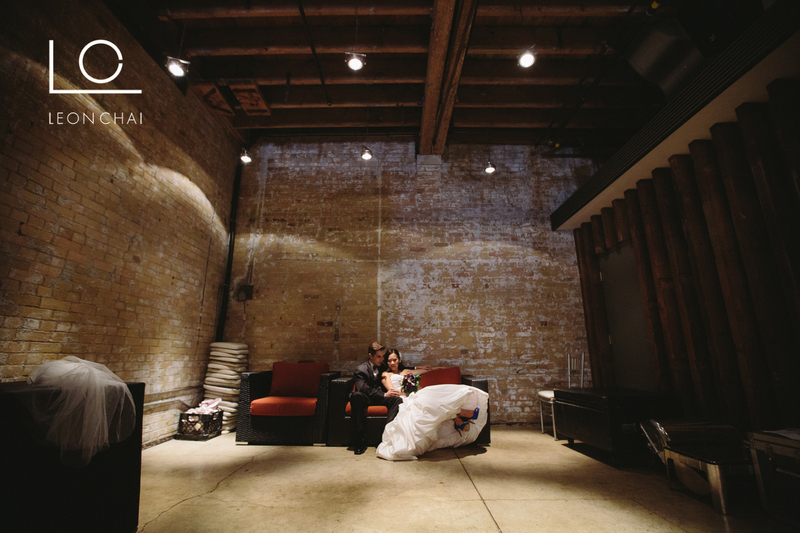 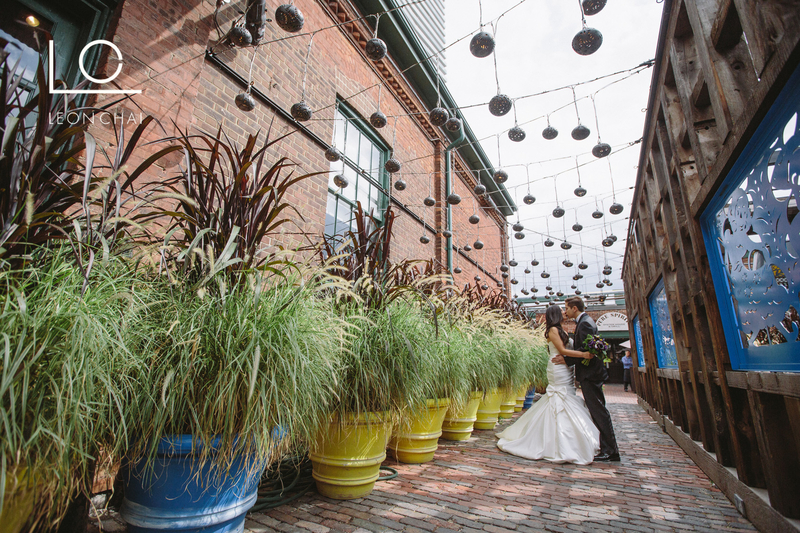 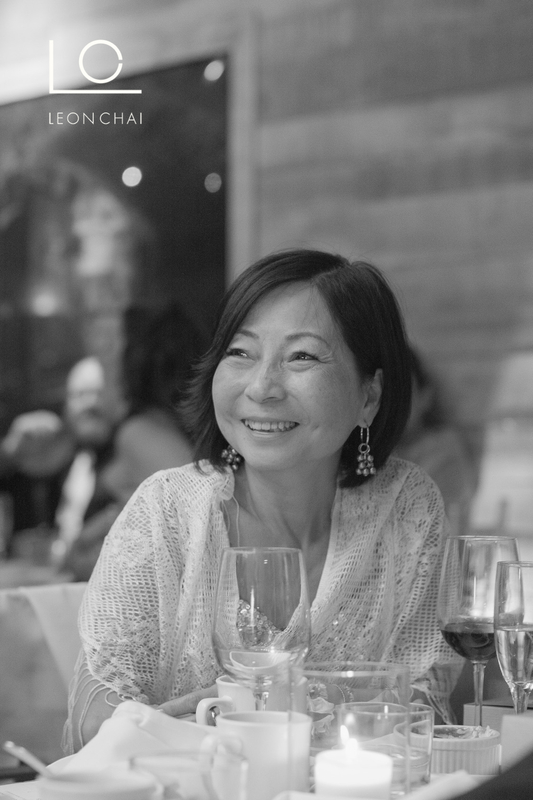 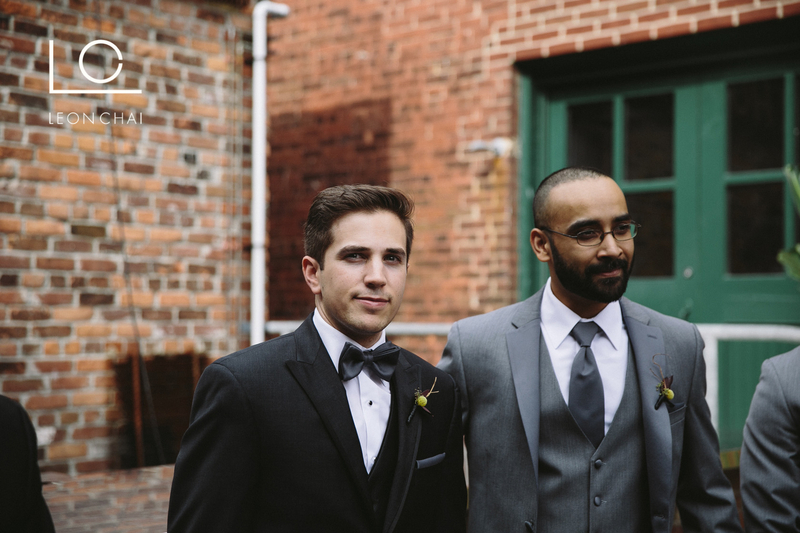 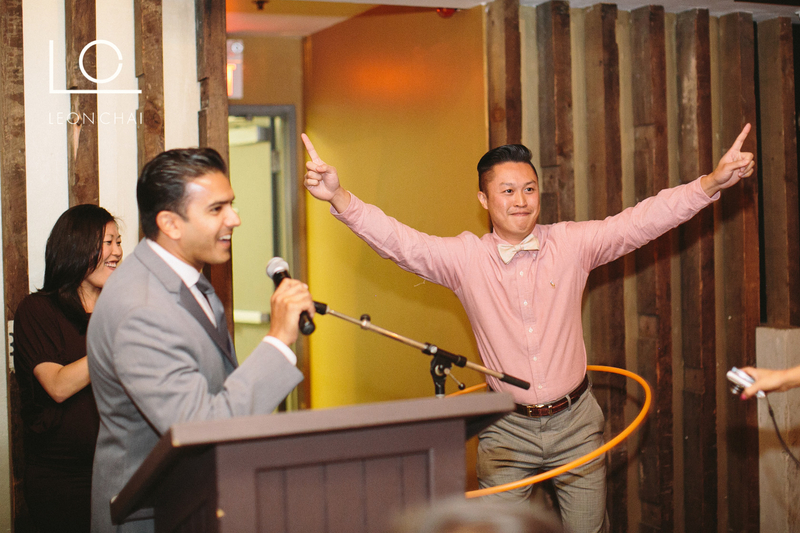 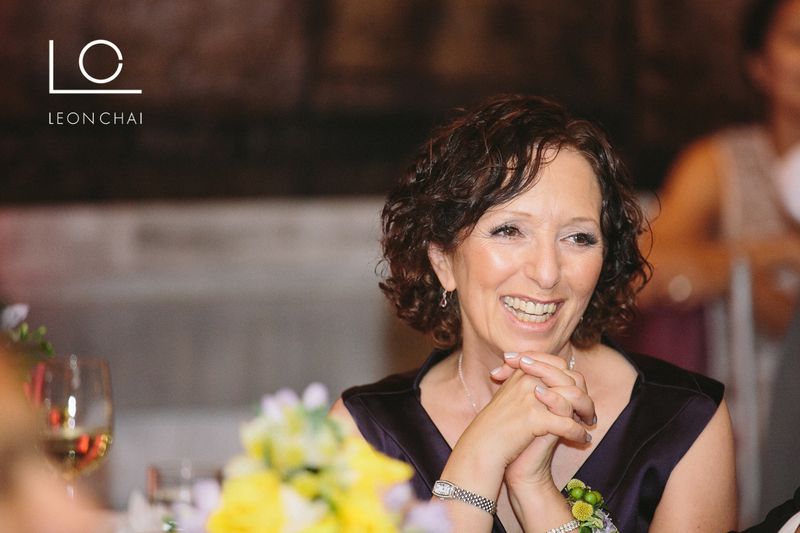 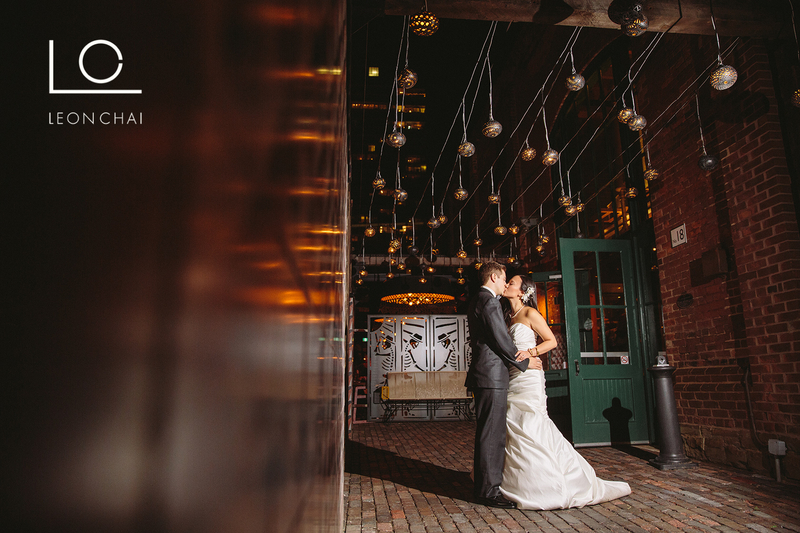 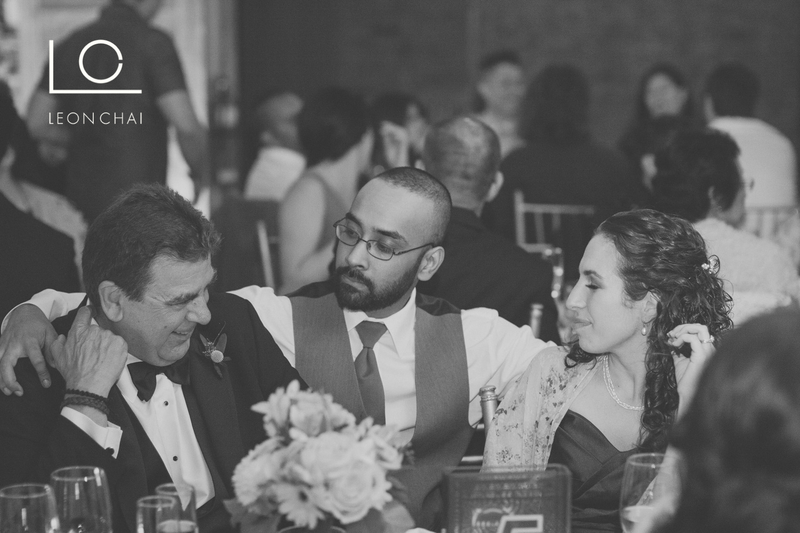 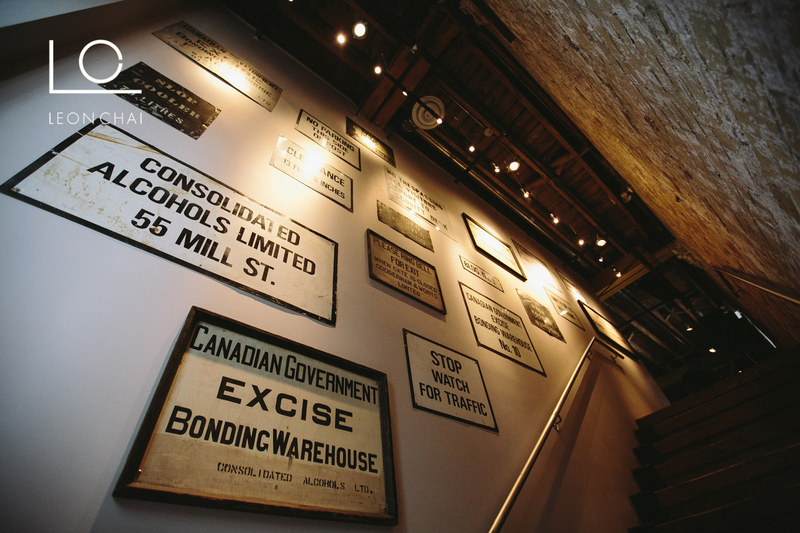 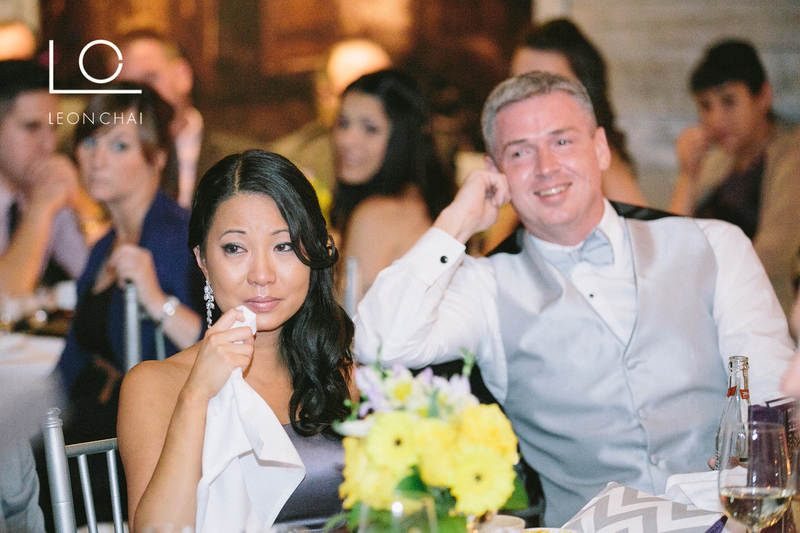 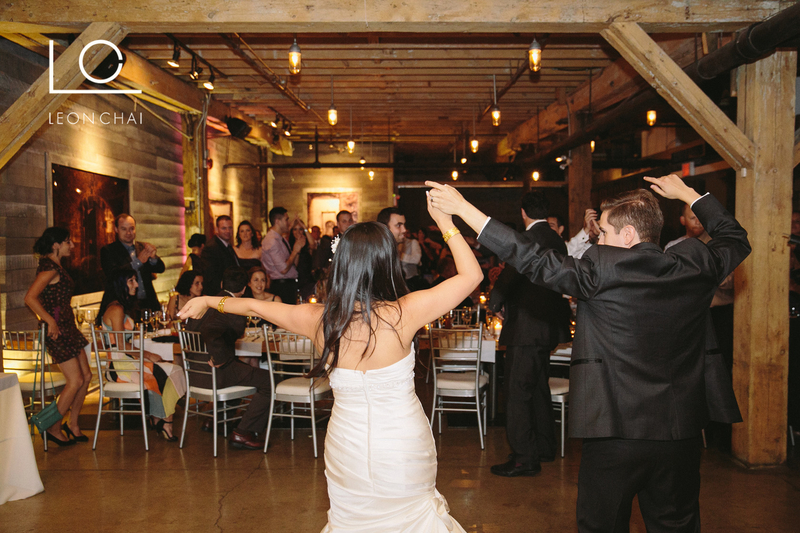 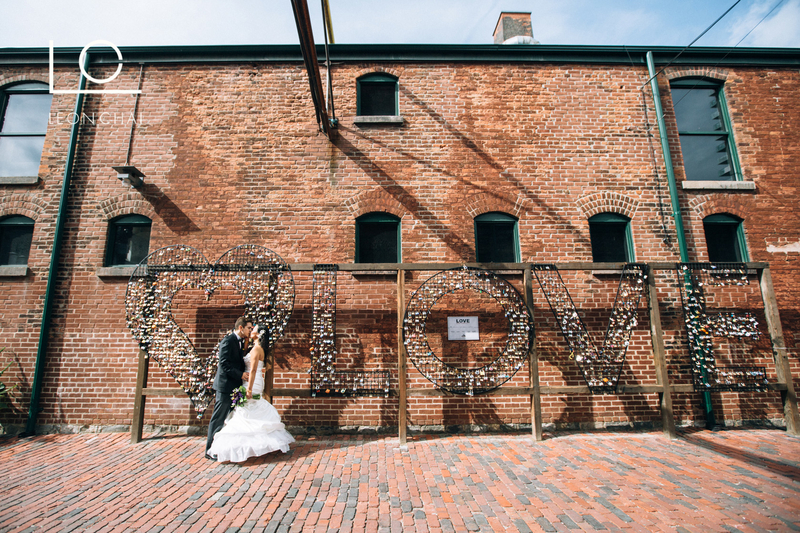 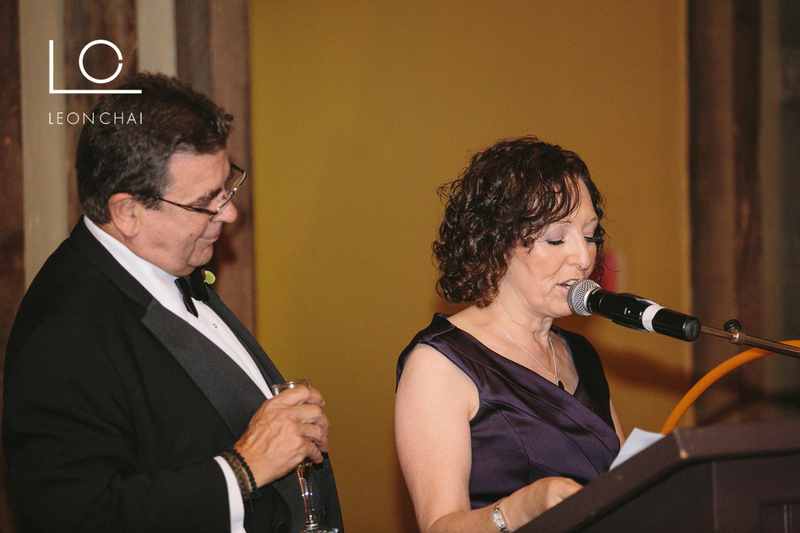 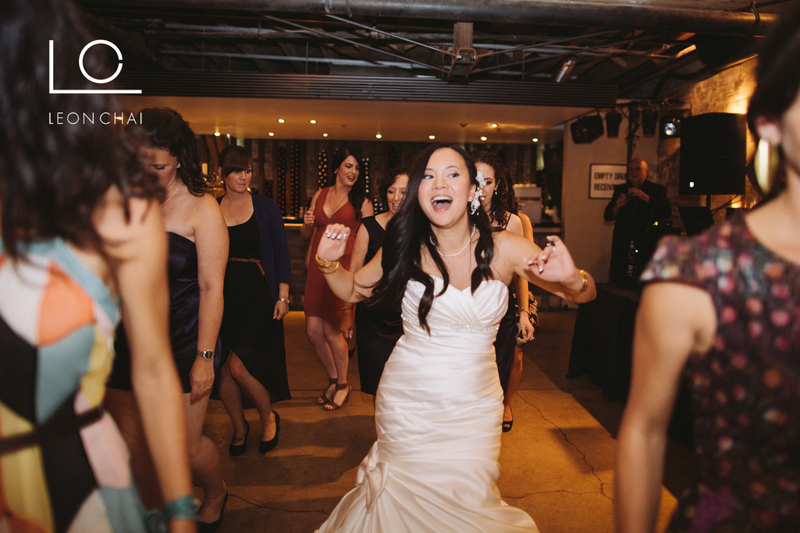 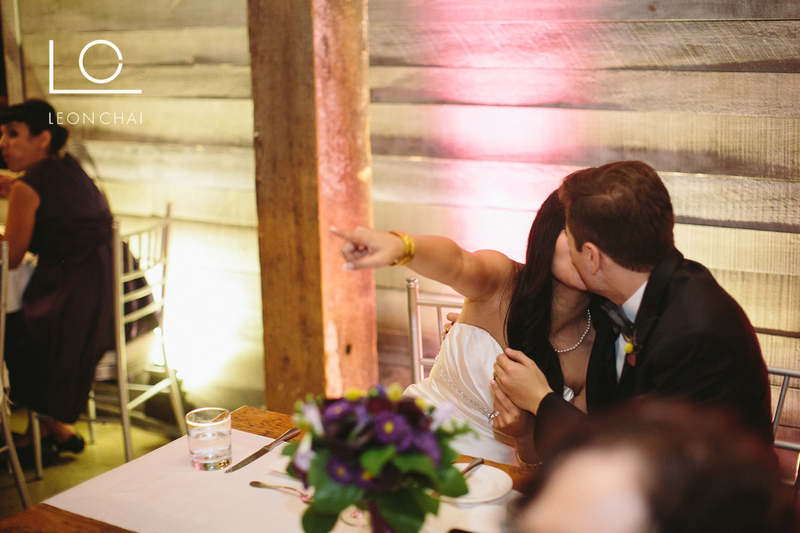 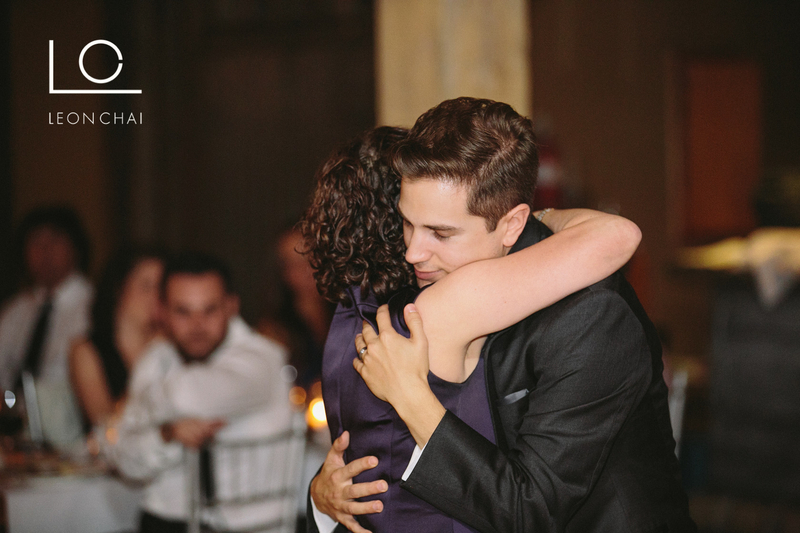 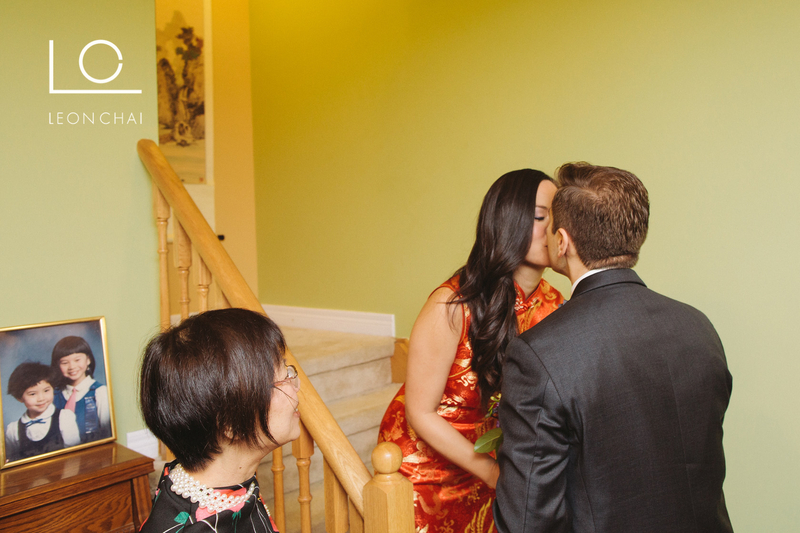 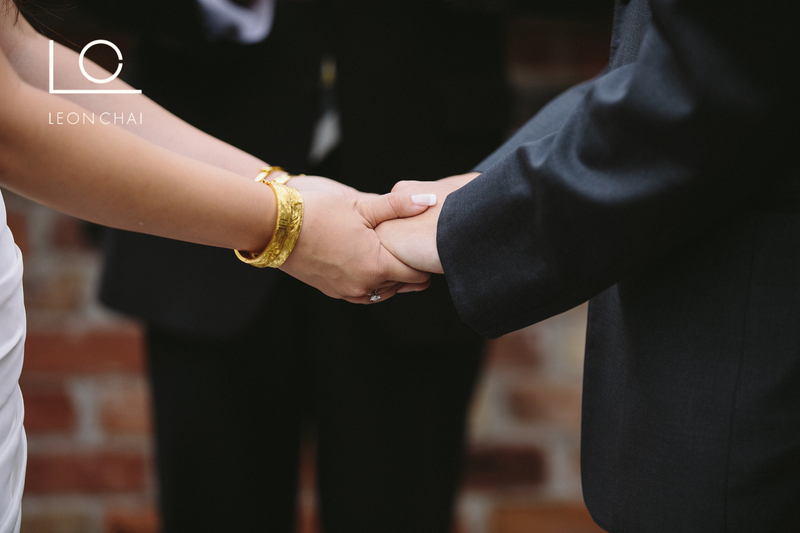 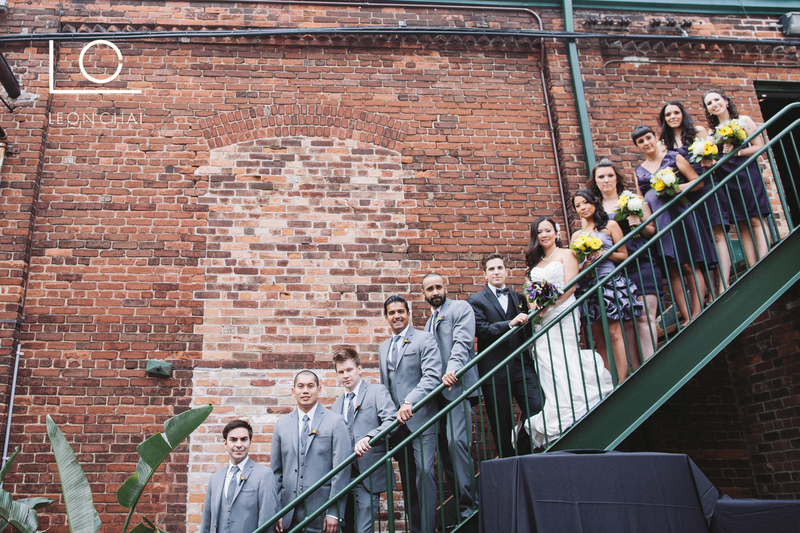 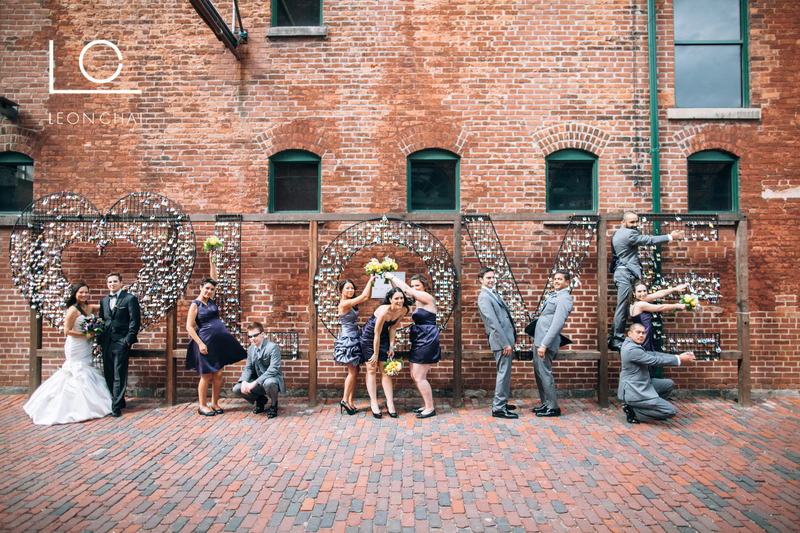 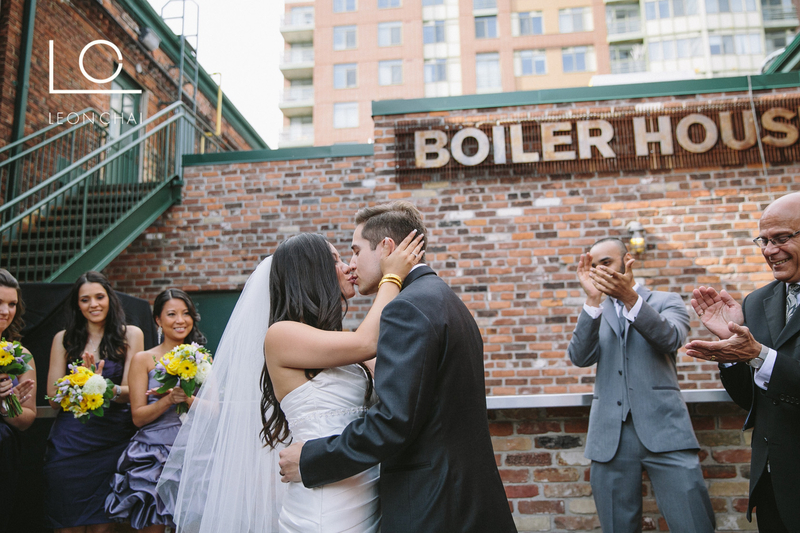 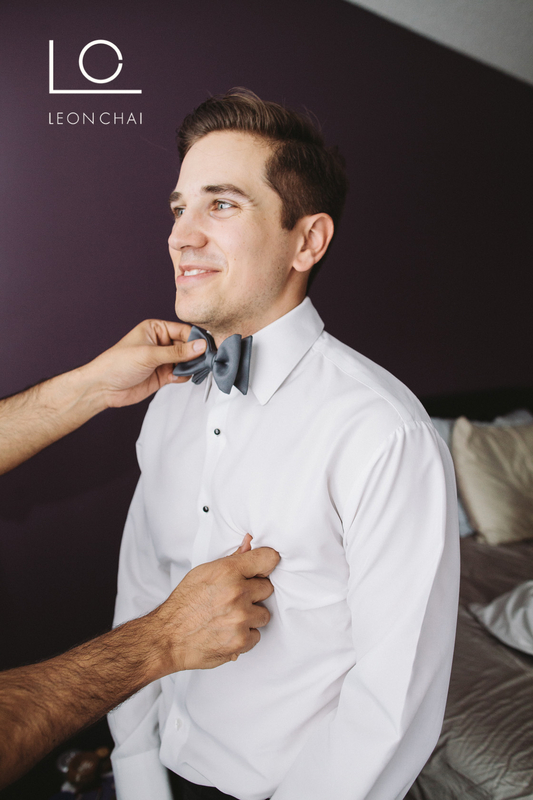 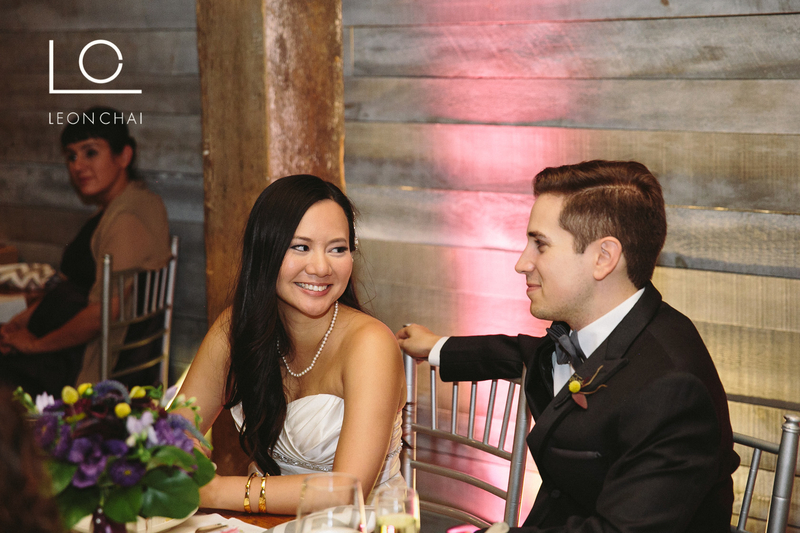 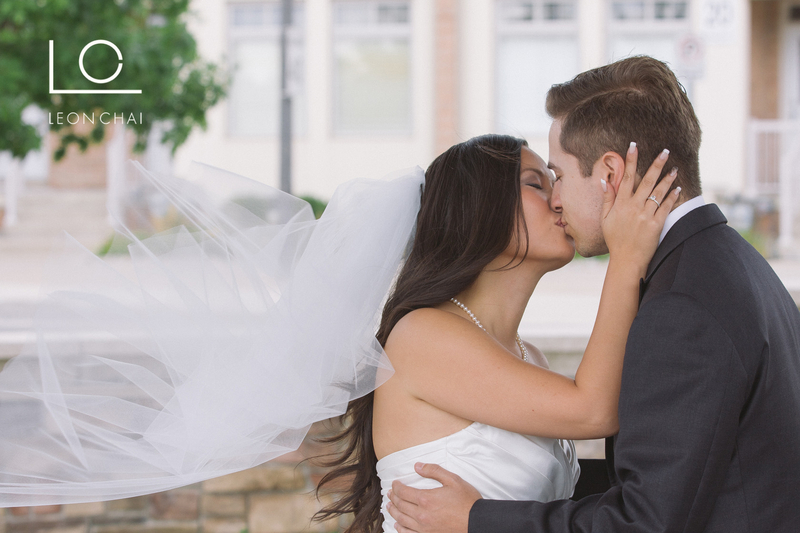 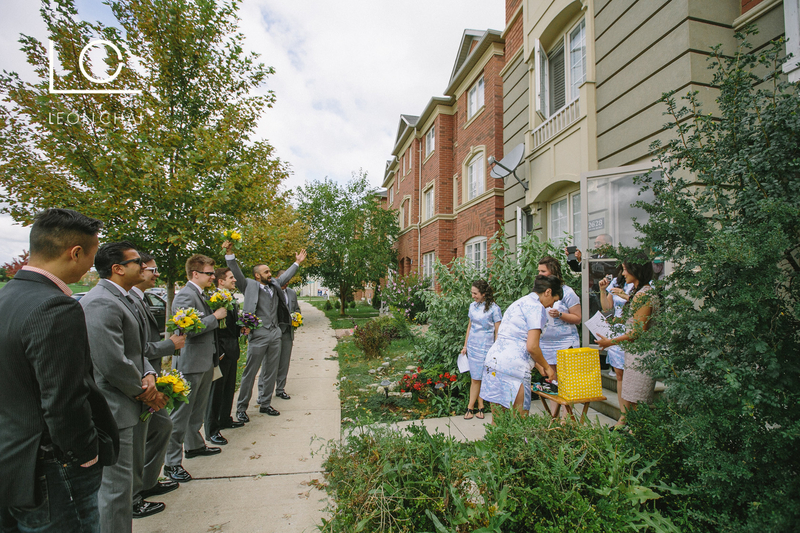 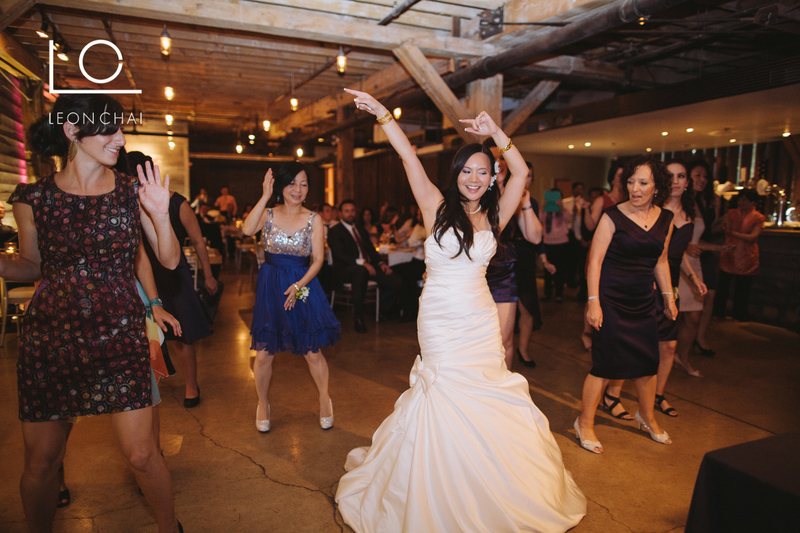 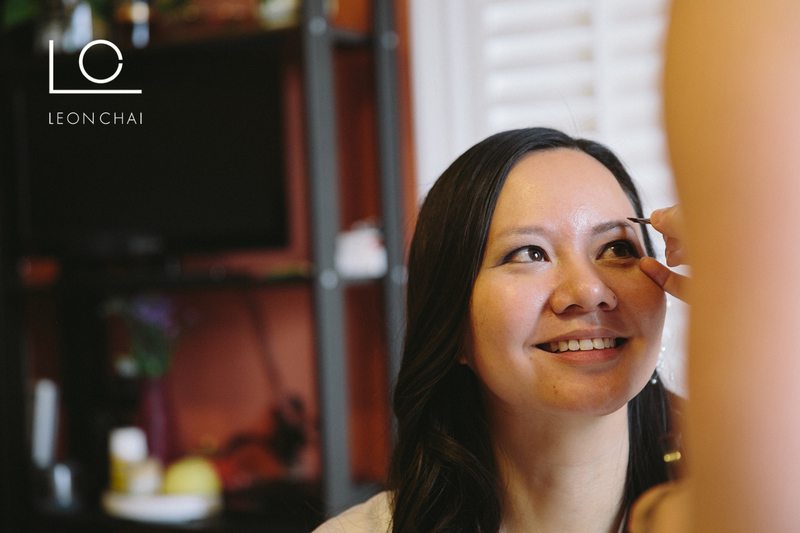 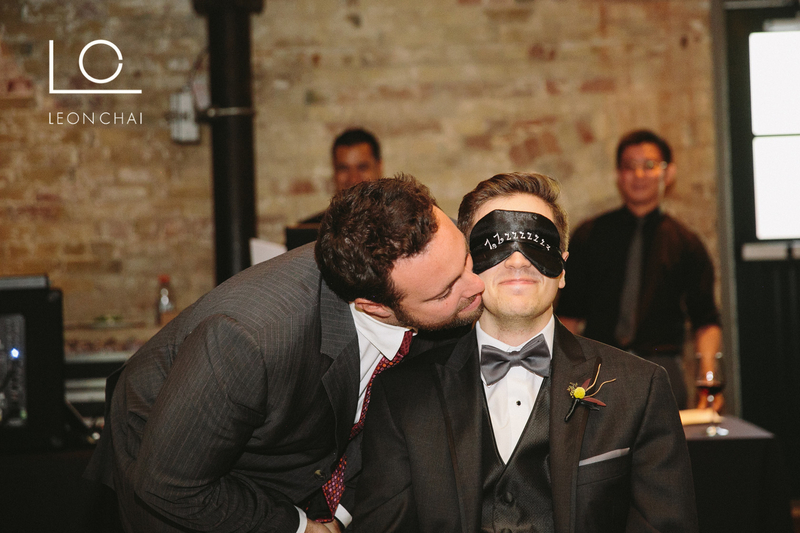 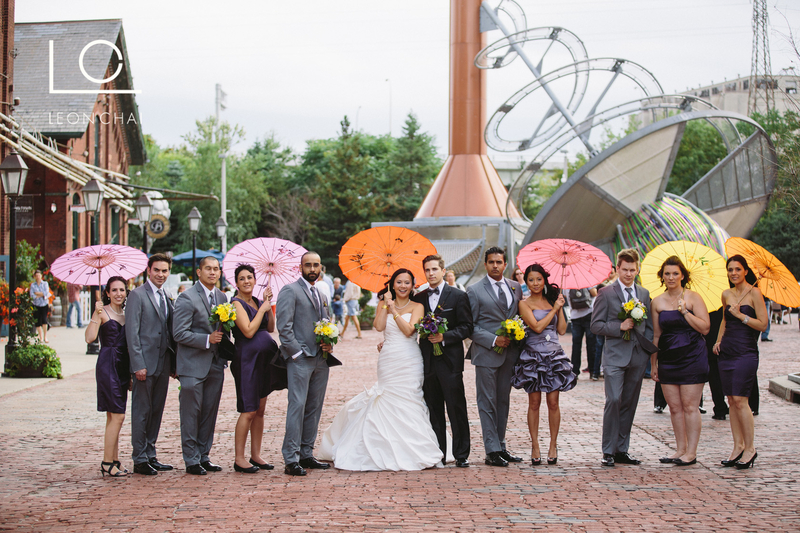 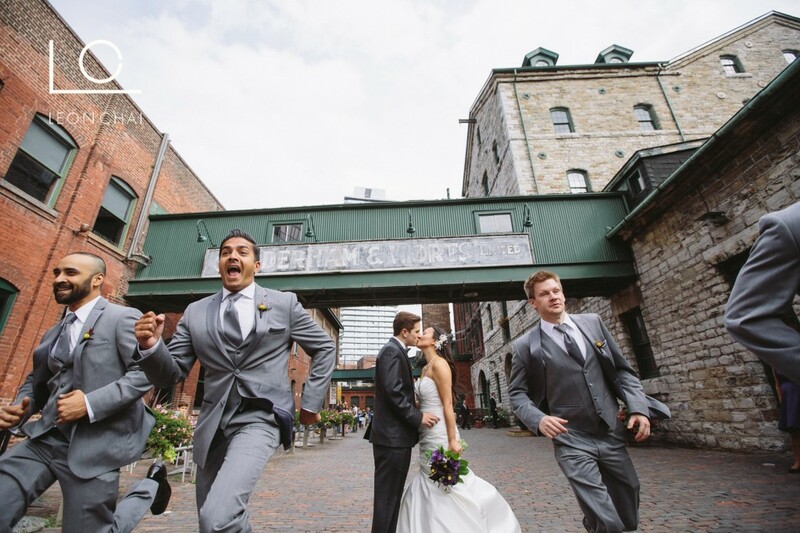 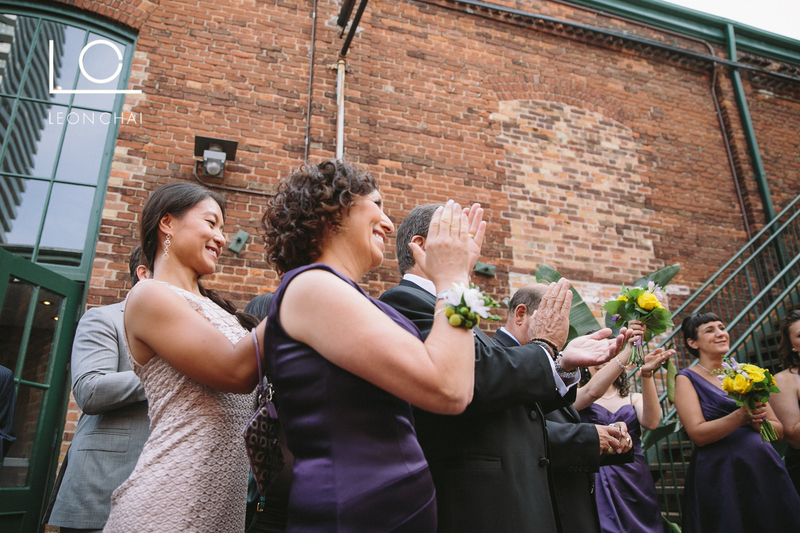 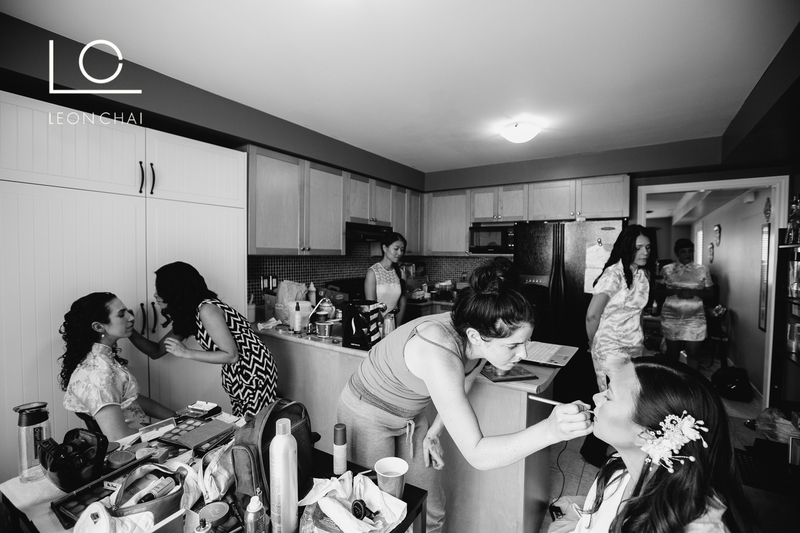 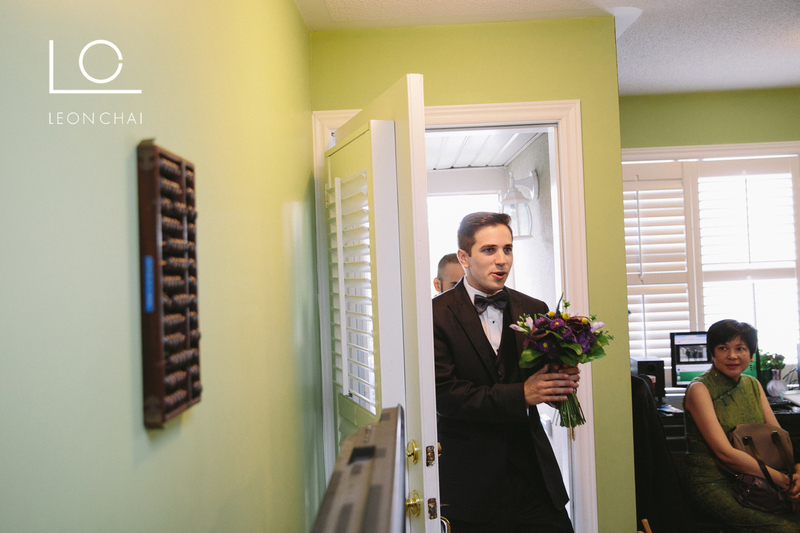 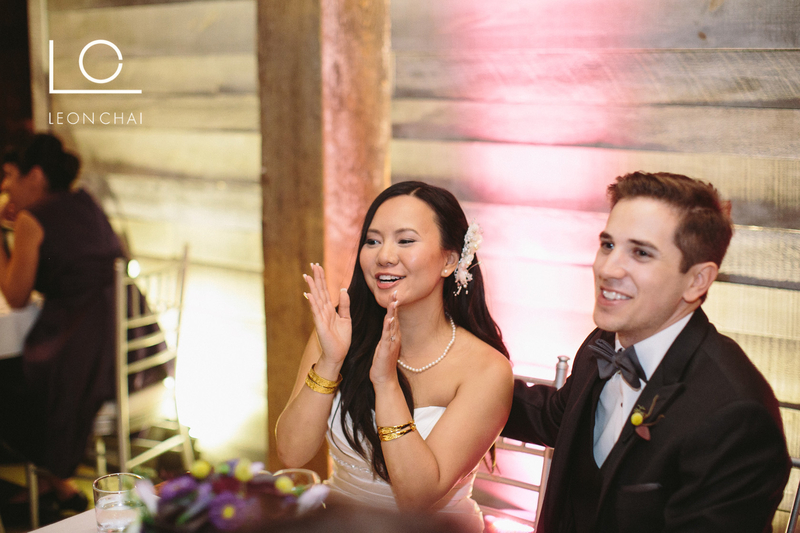 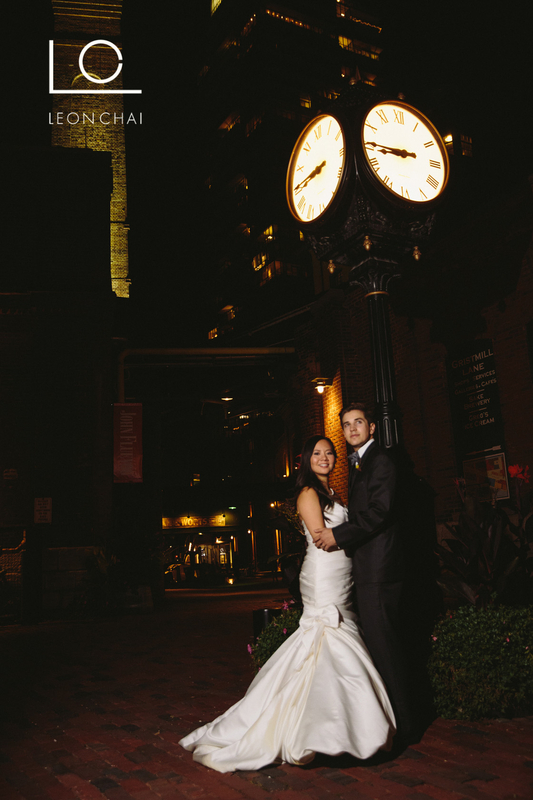 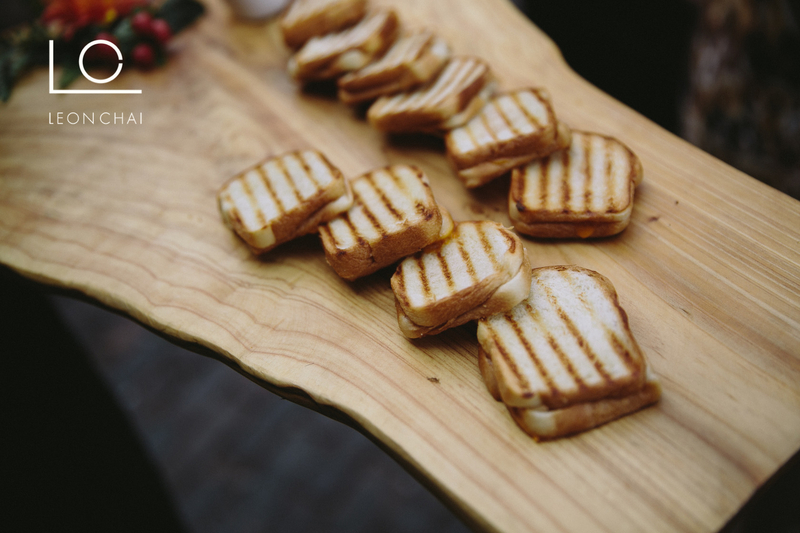 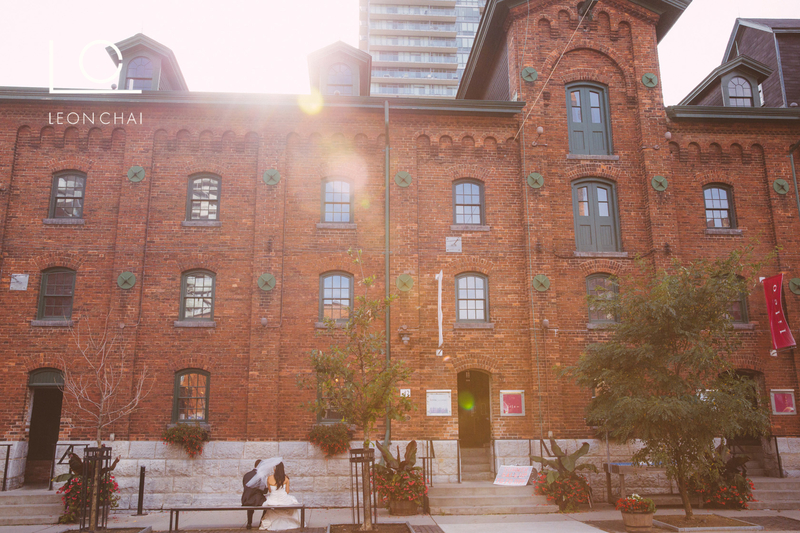 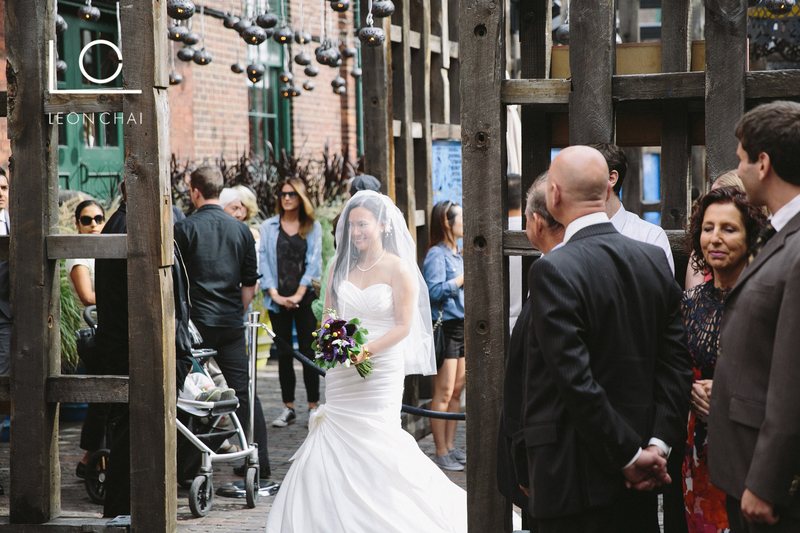 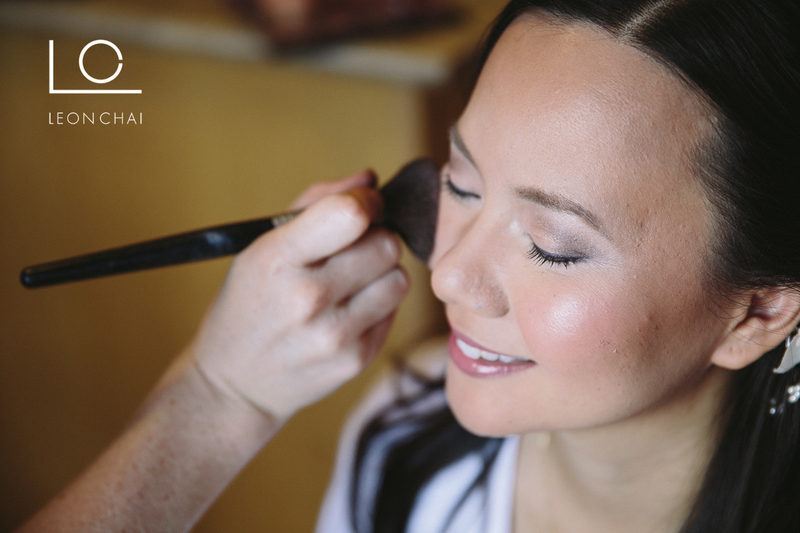 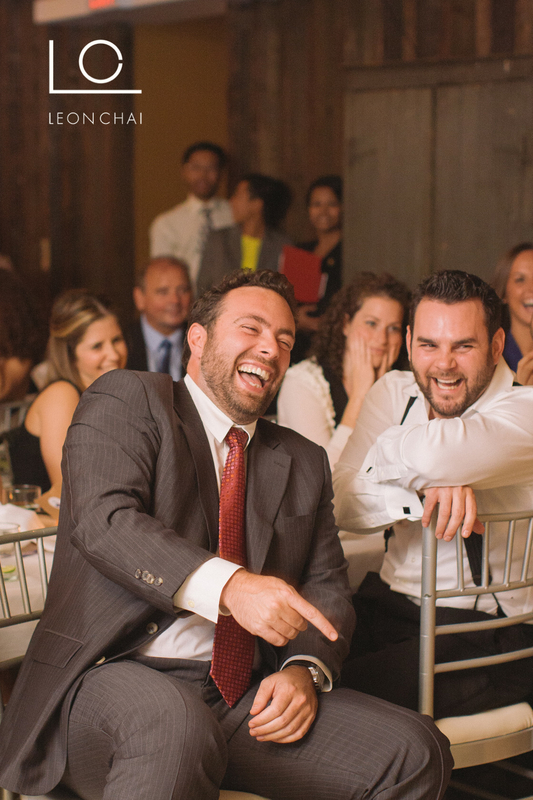 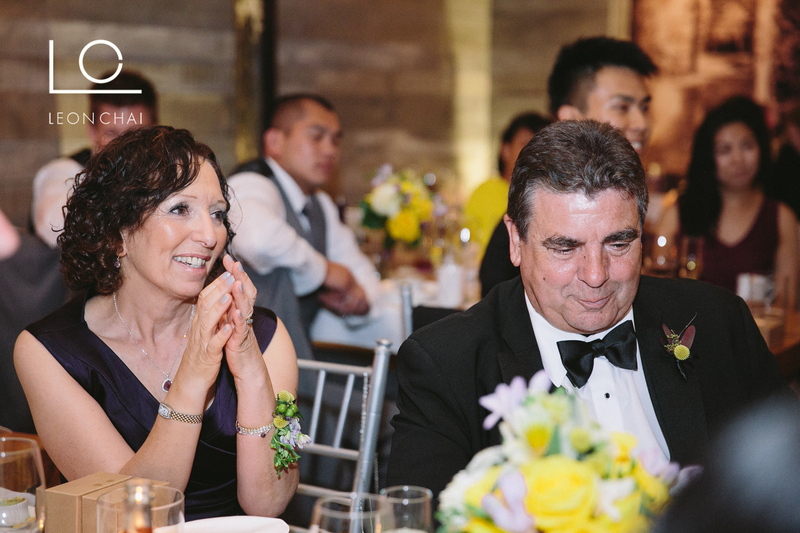 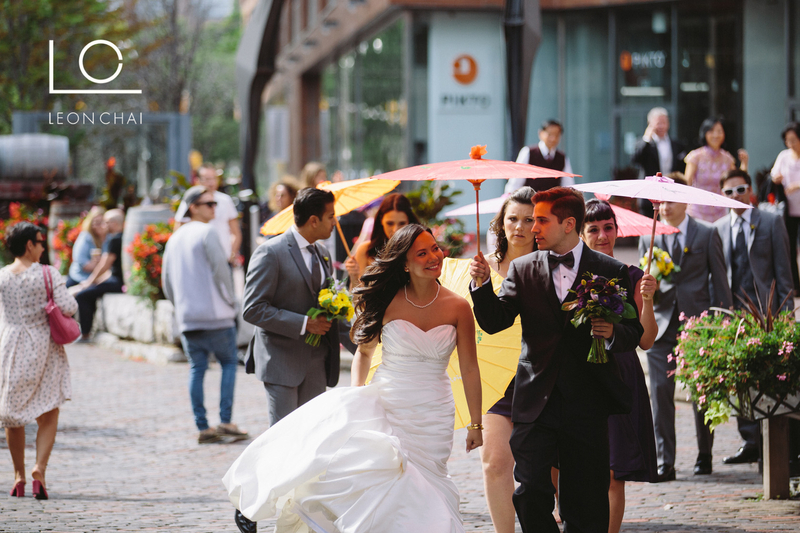 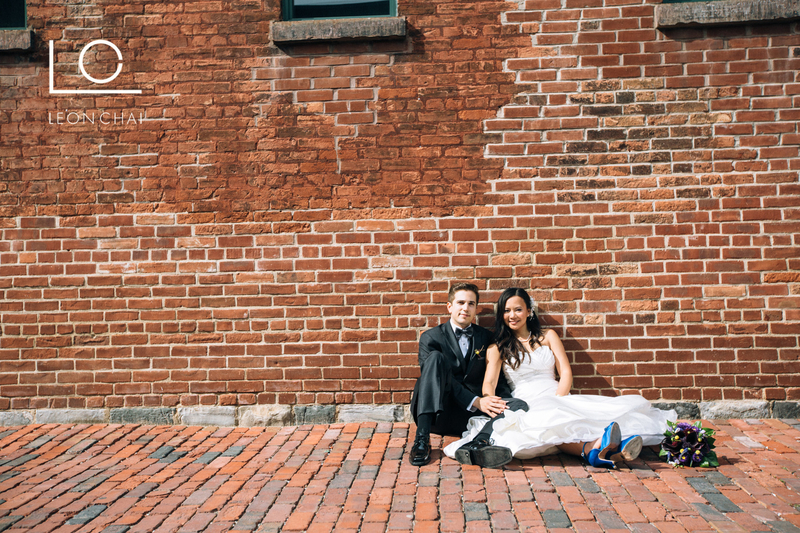 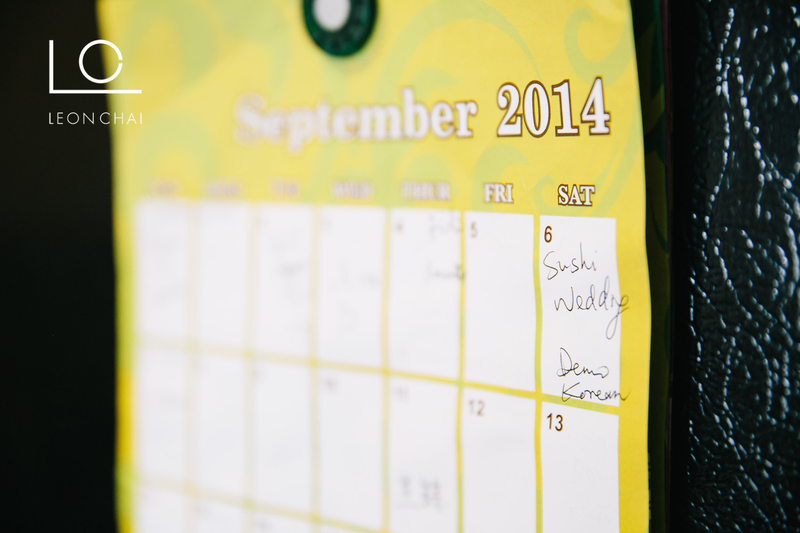 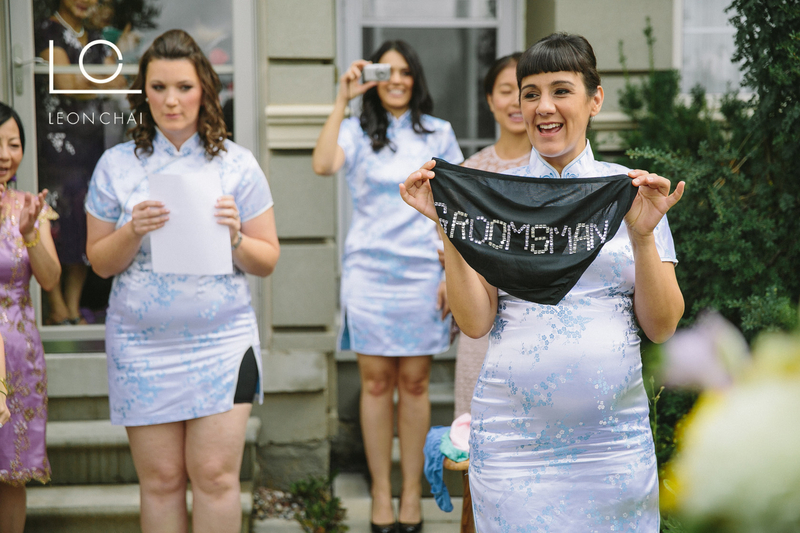 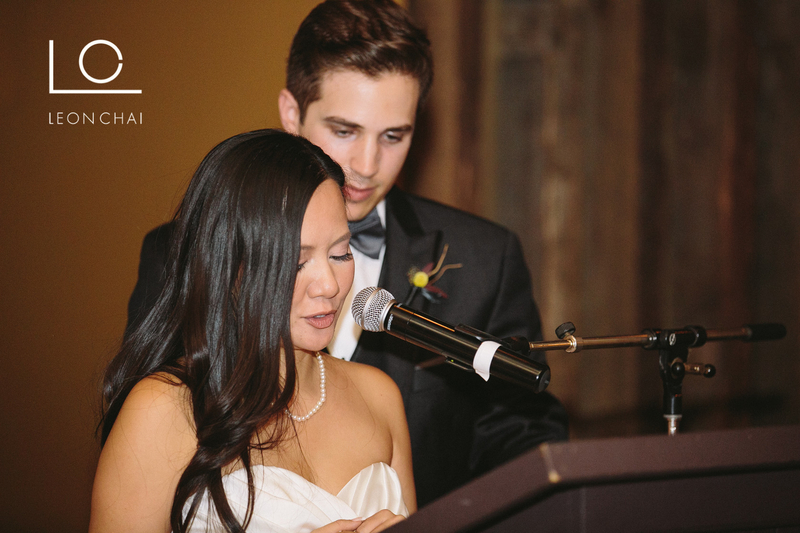 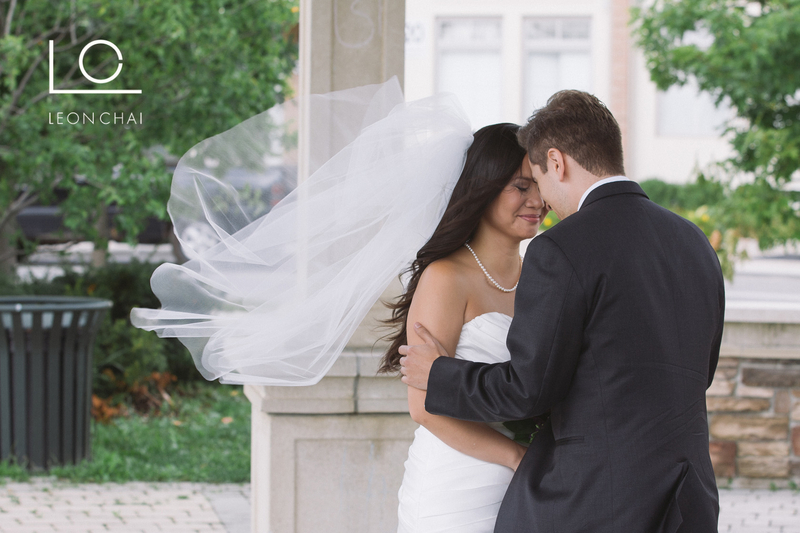 Their wedding was held in the Distillery District, at the Broiler House Loft. 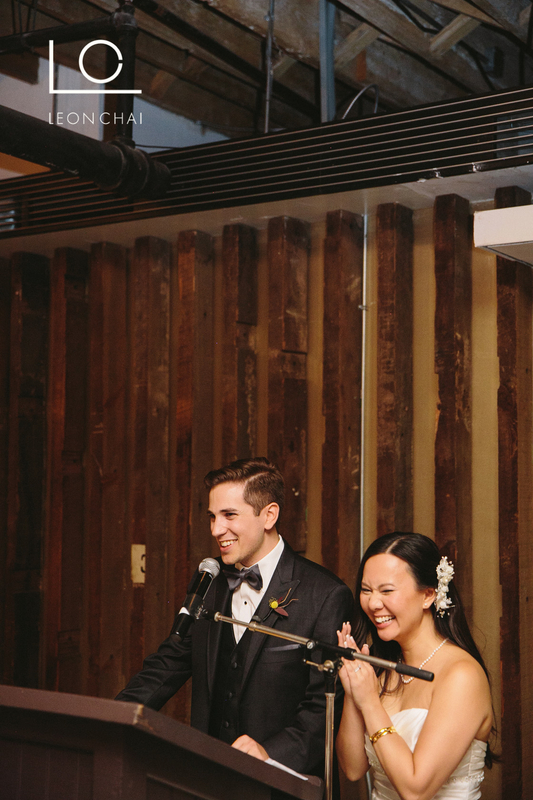 This venue and all the little touches they added were so them and perfect. 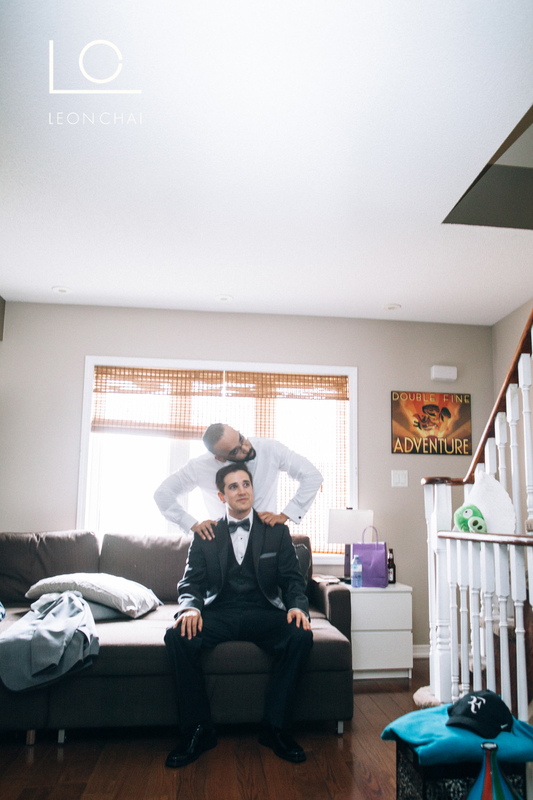 As always I want to thank my friend and teammate Kevin C for all his hard work. 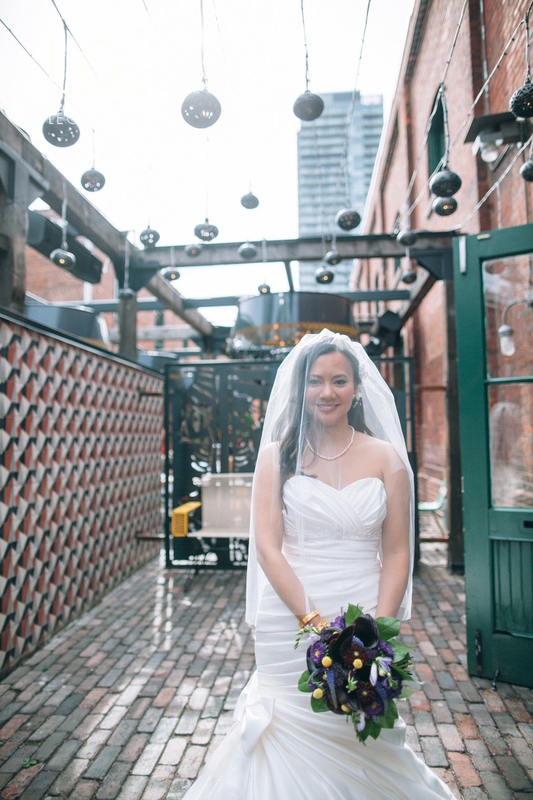 To my friends Susheila and Ross, congrats again guys. 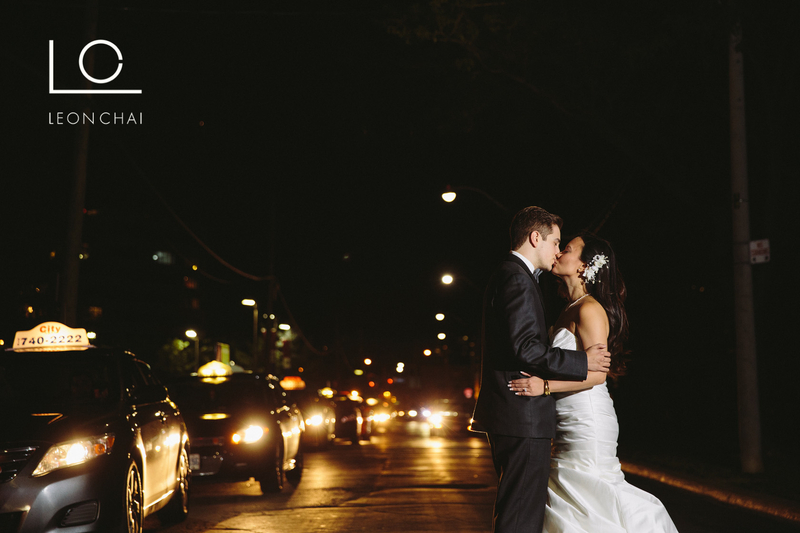 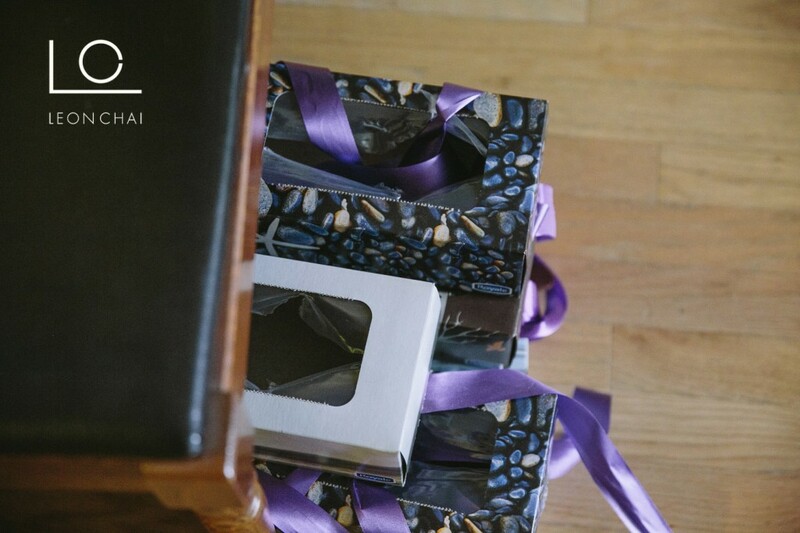 Thank you so much to you both for having us capture your amazing day. 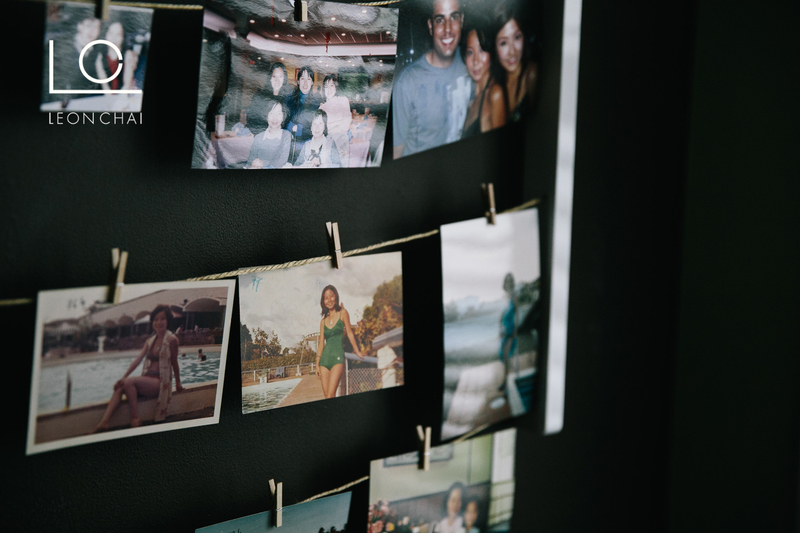 Here are some pics to bring back some awesome memories.